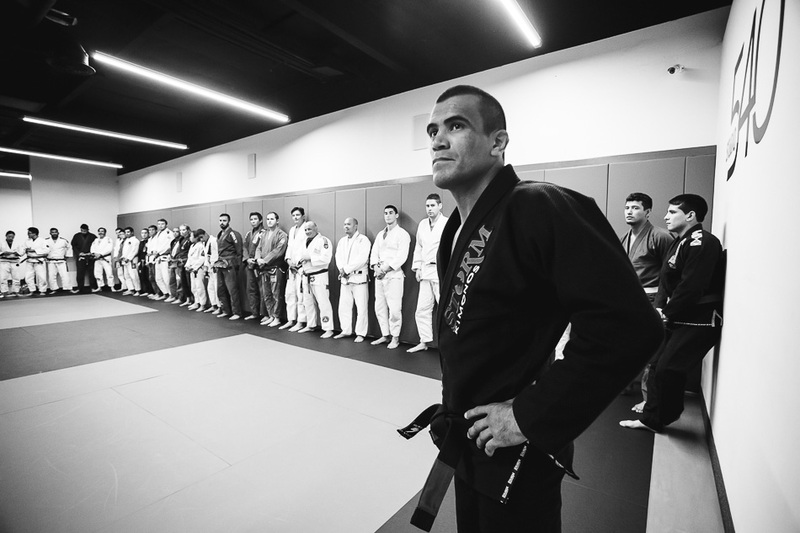 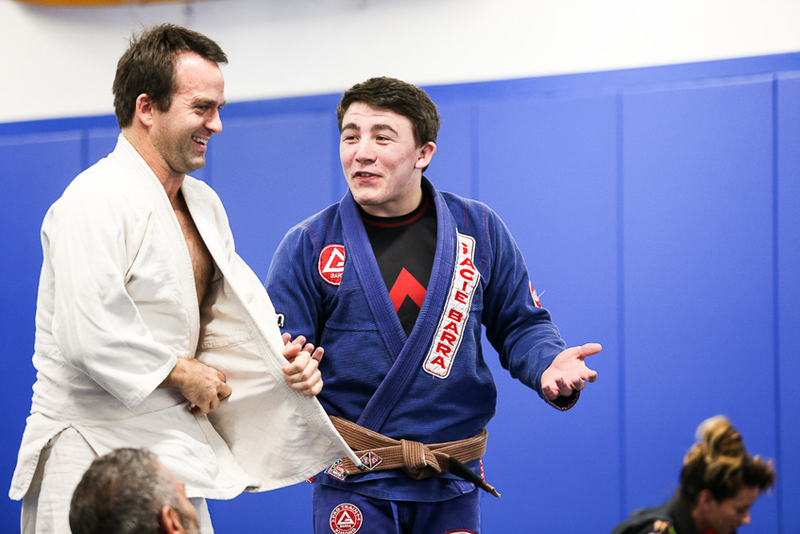 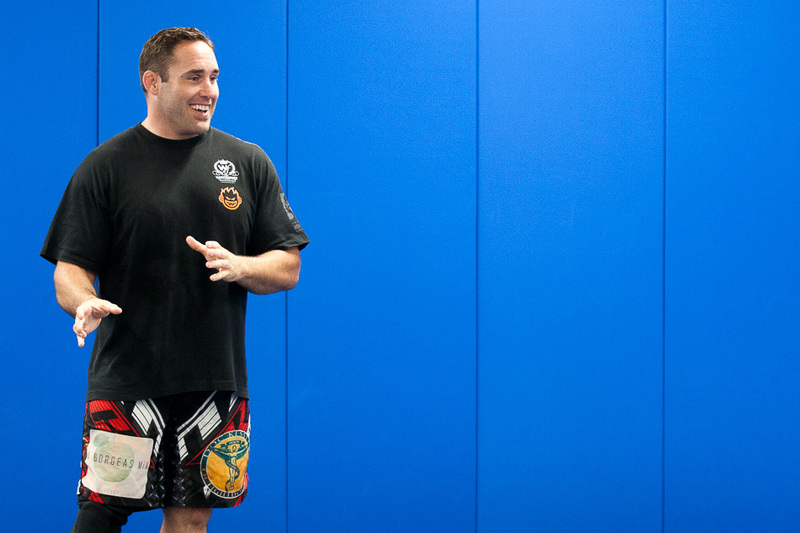 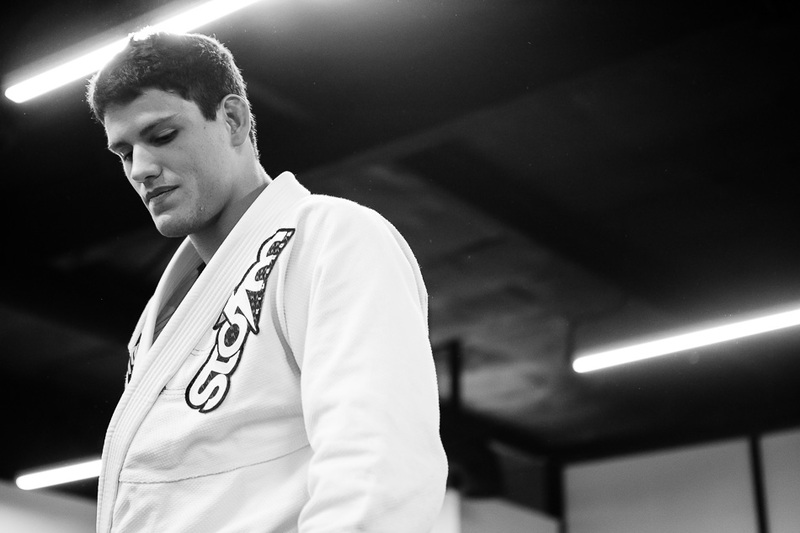 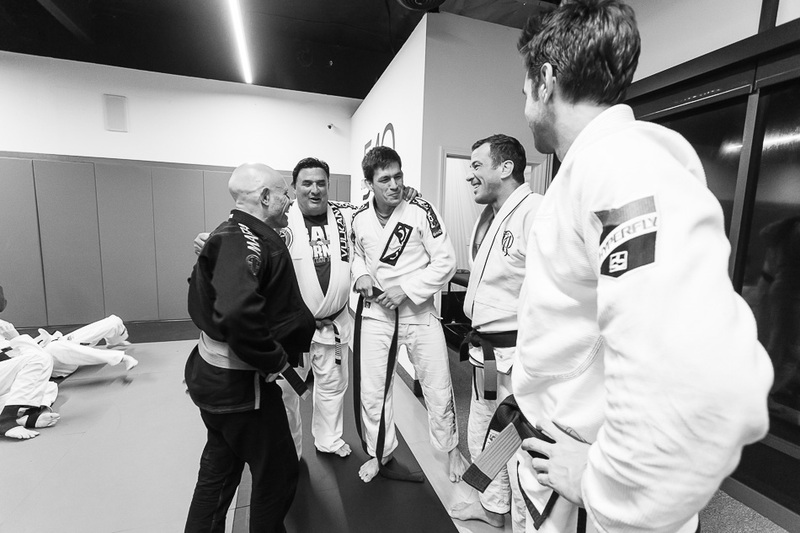 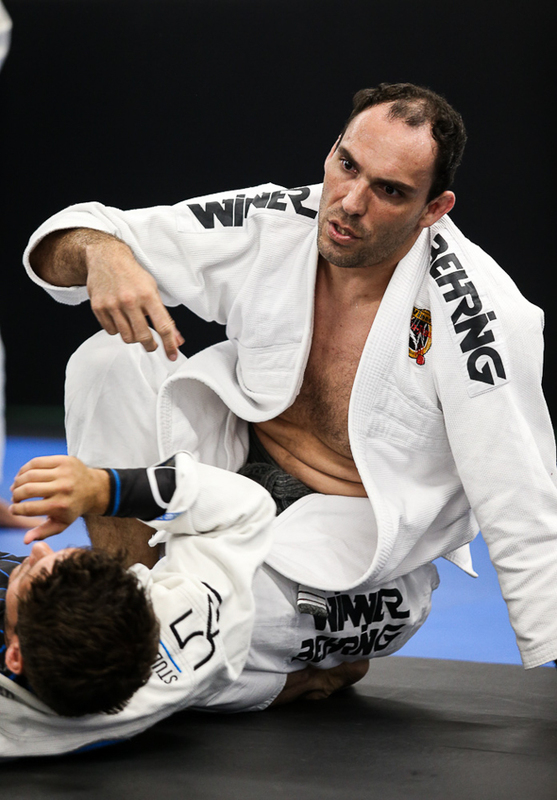 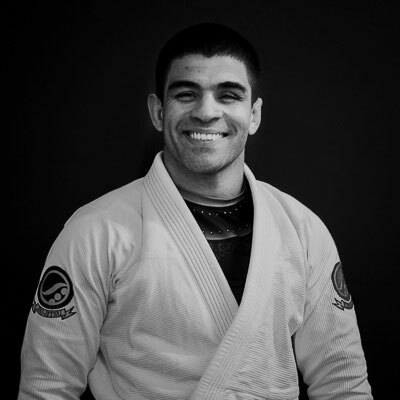 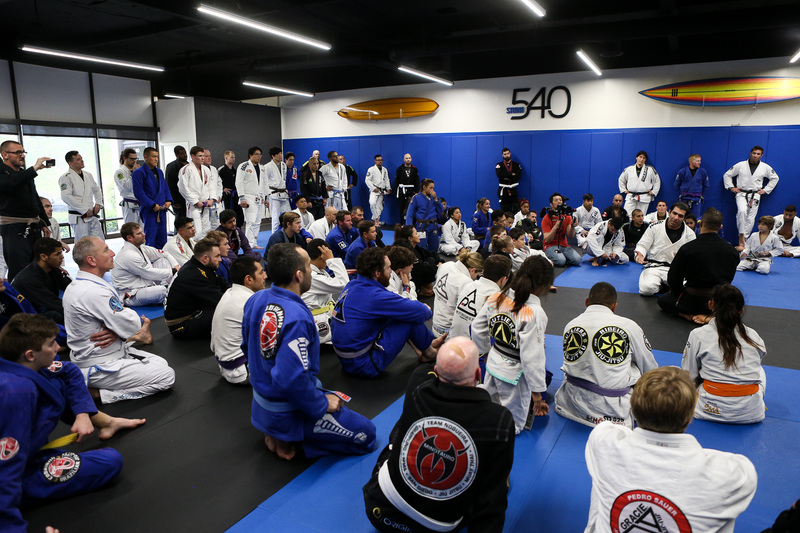 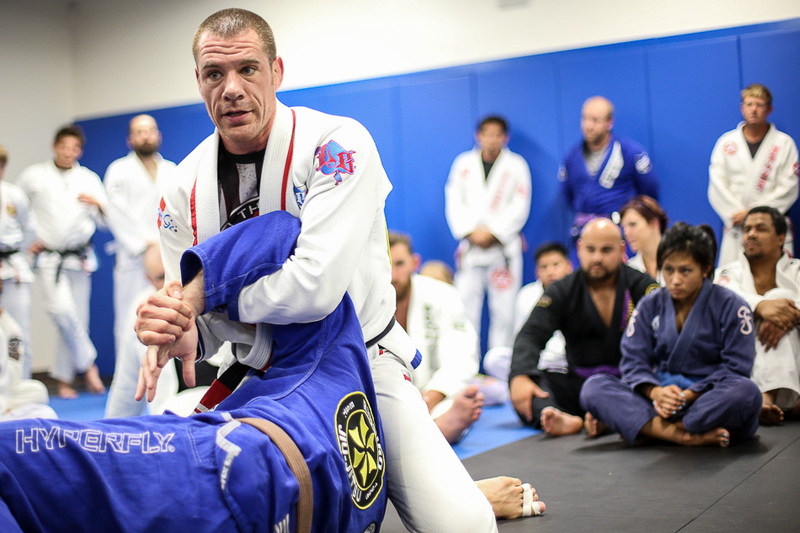 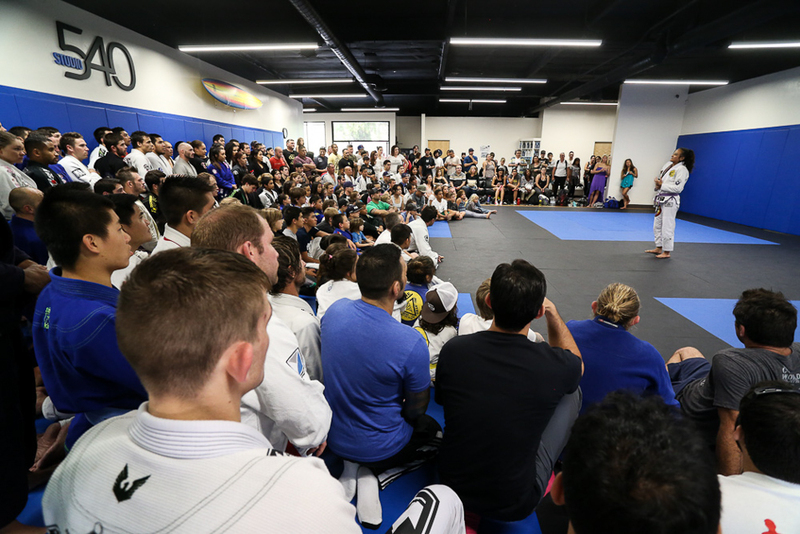 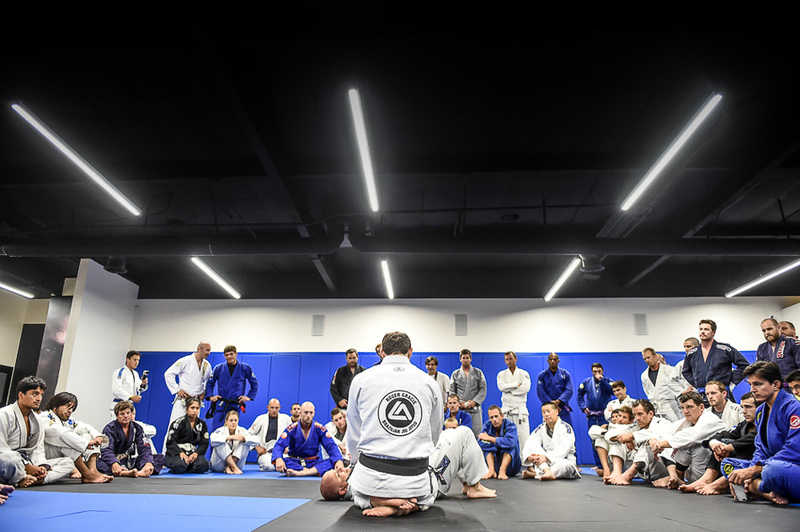 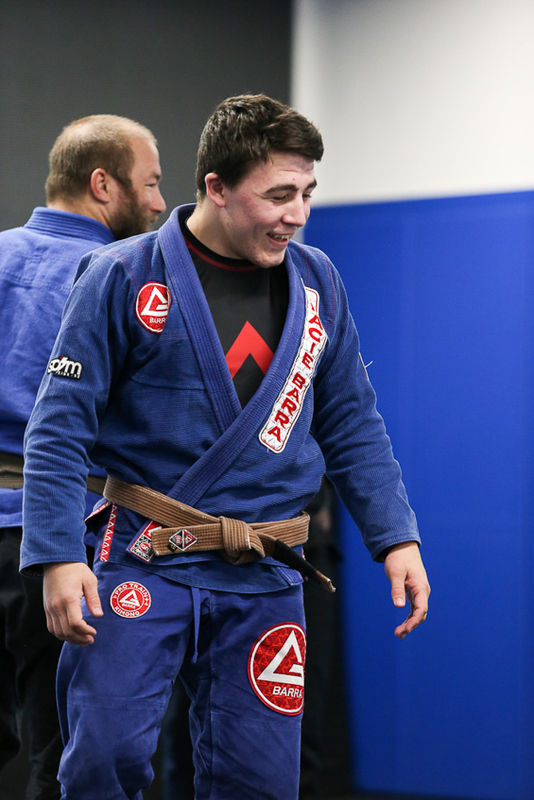 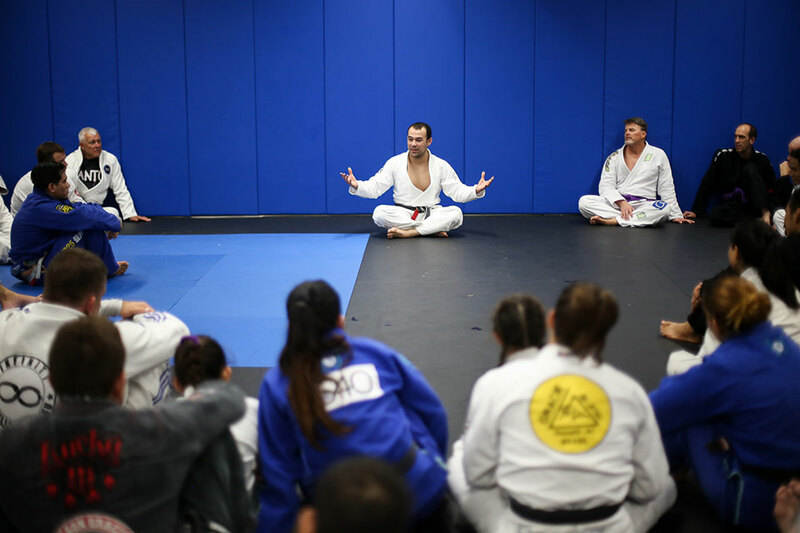 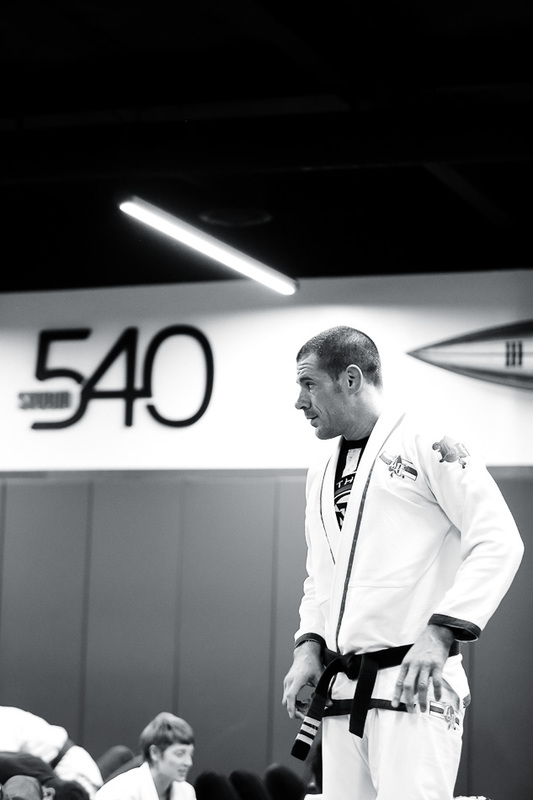 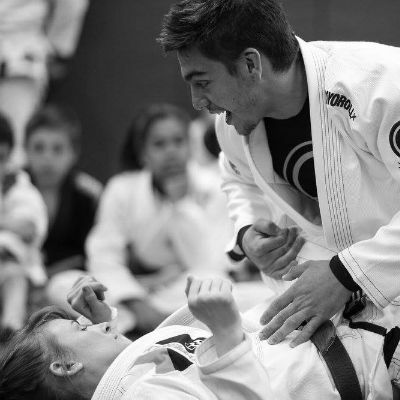 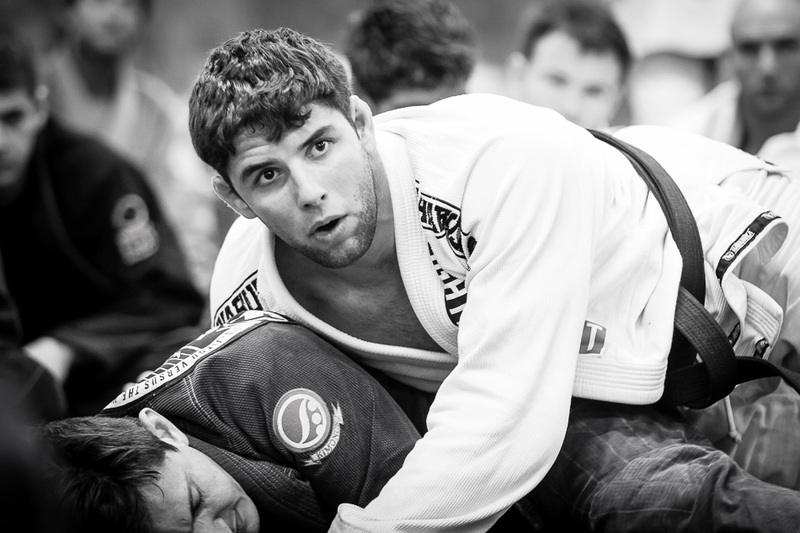 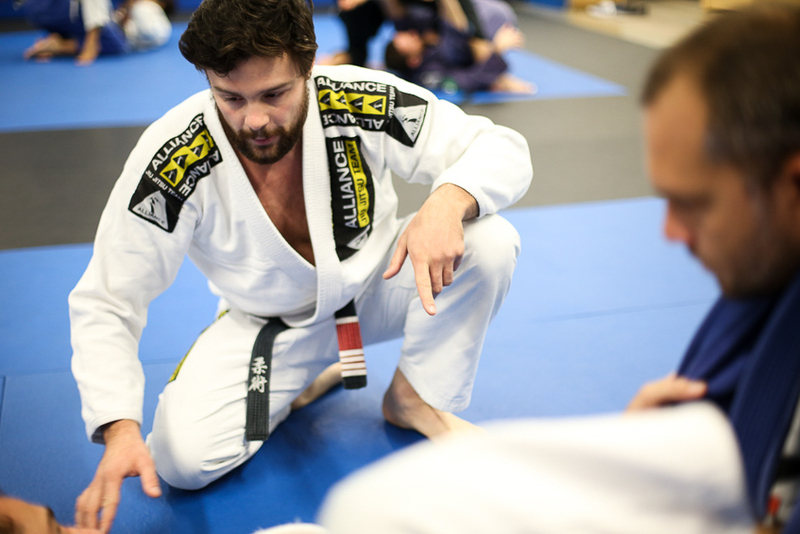 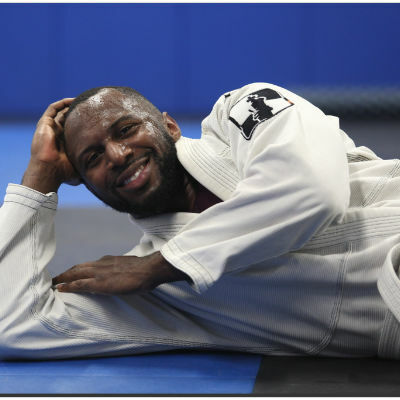 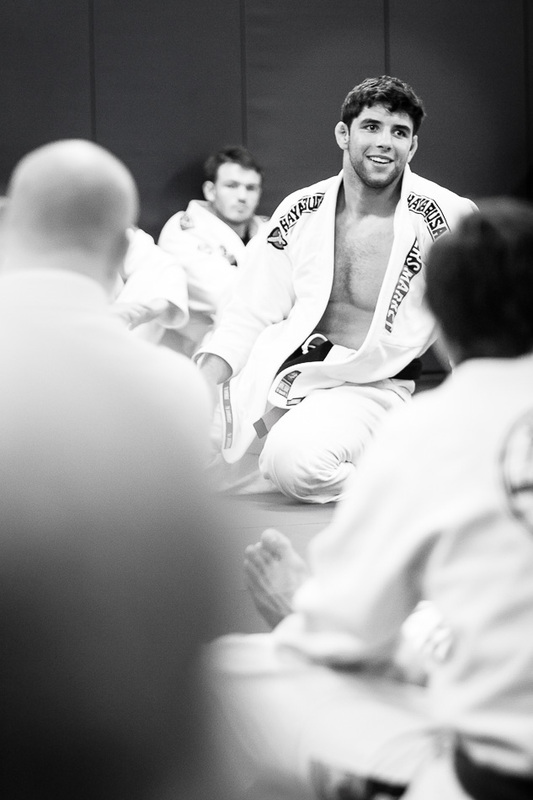 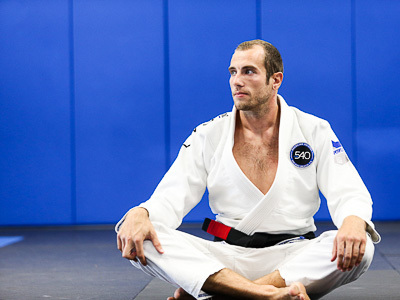 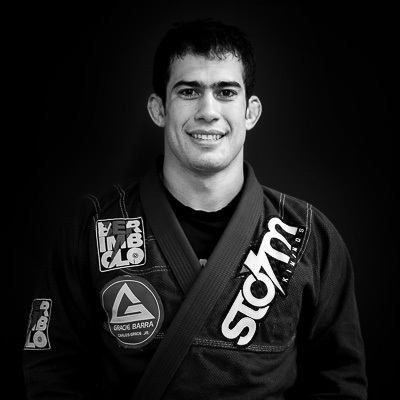 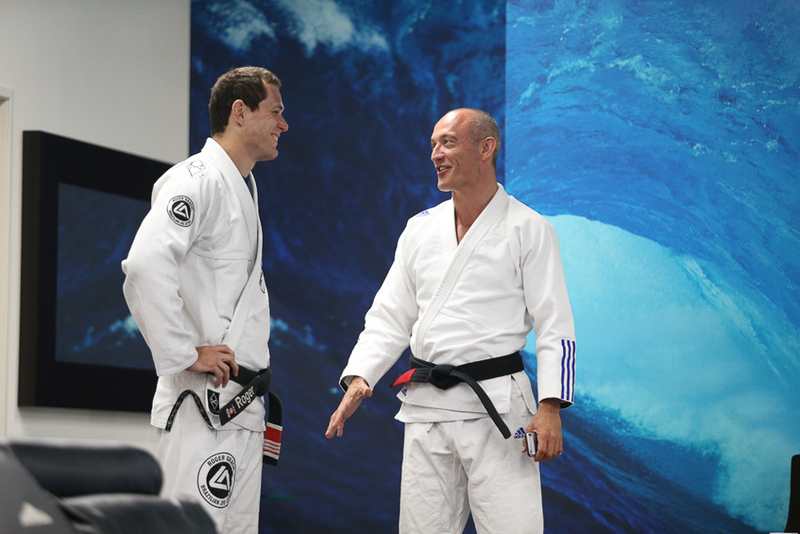 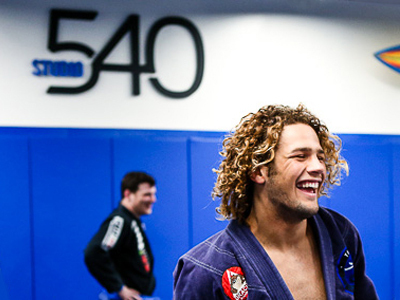 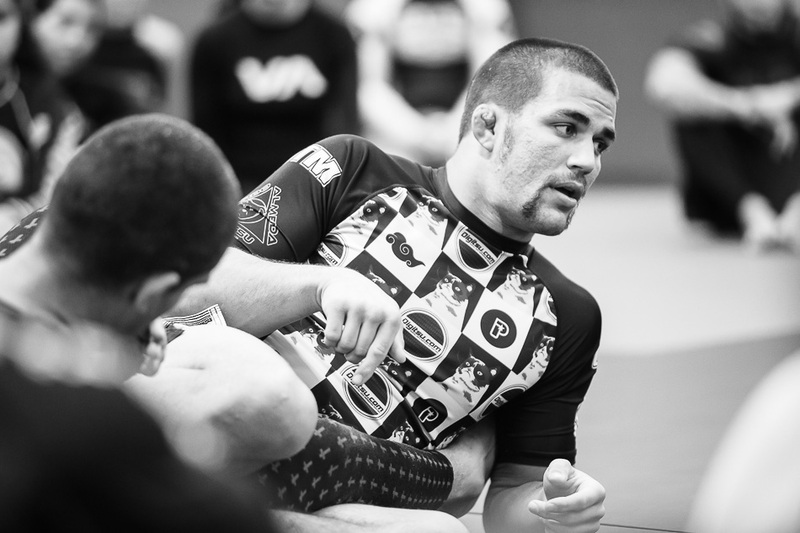 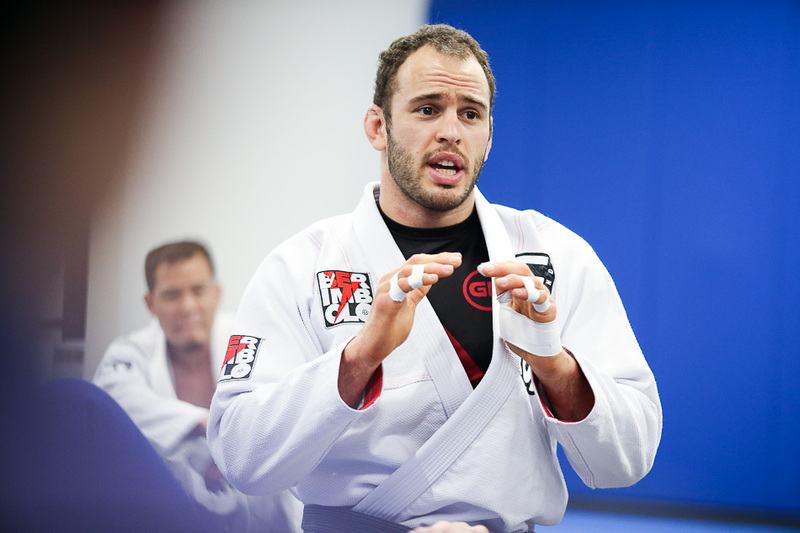 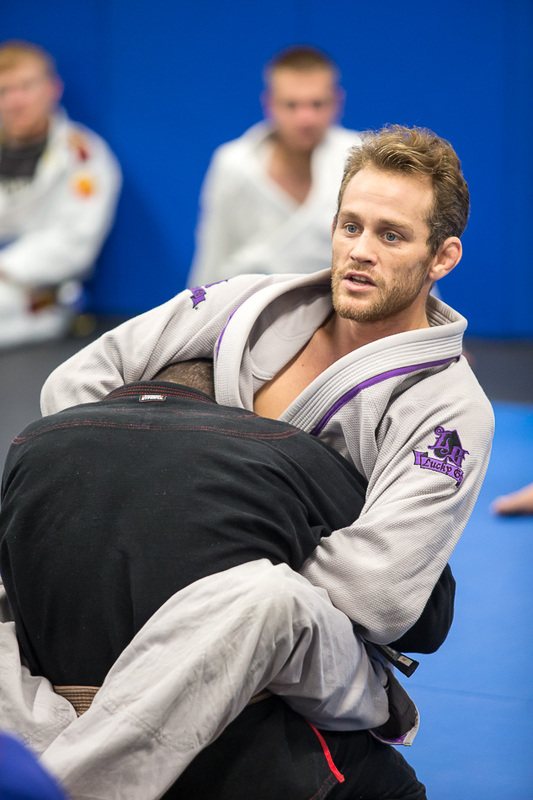 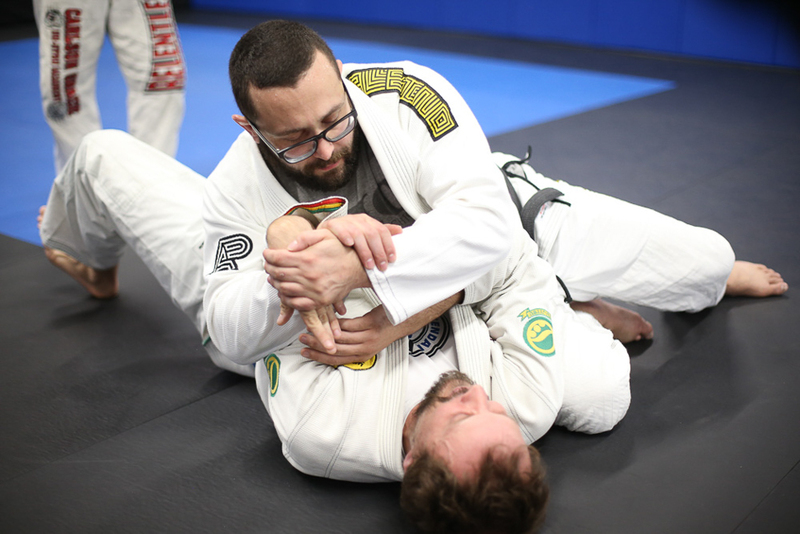 Blending the Jiu Jitsu experience. What does this mean? 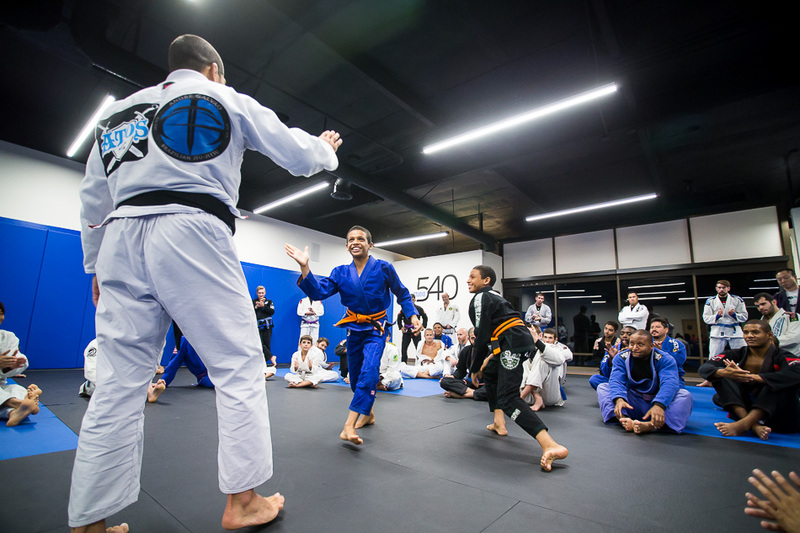 With no club or team affiliations, we open our doors to practitioners from any school and of any art with no judgments or biases. 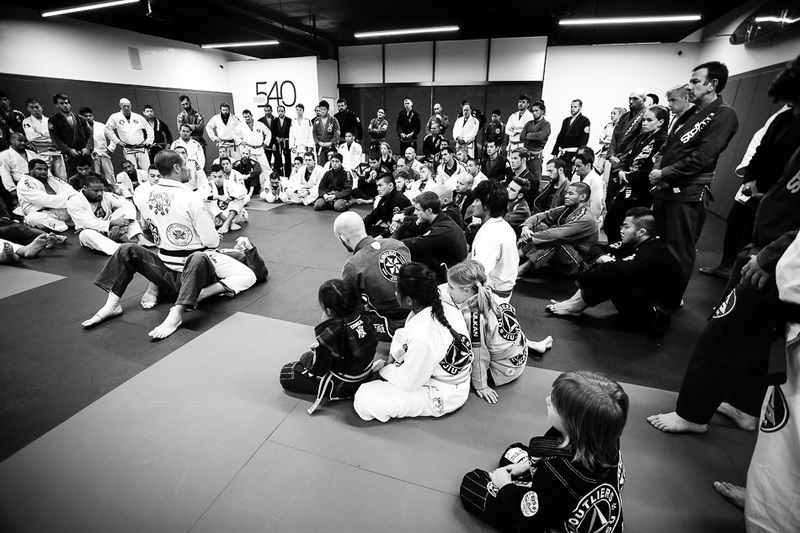 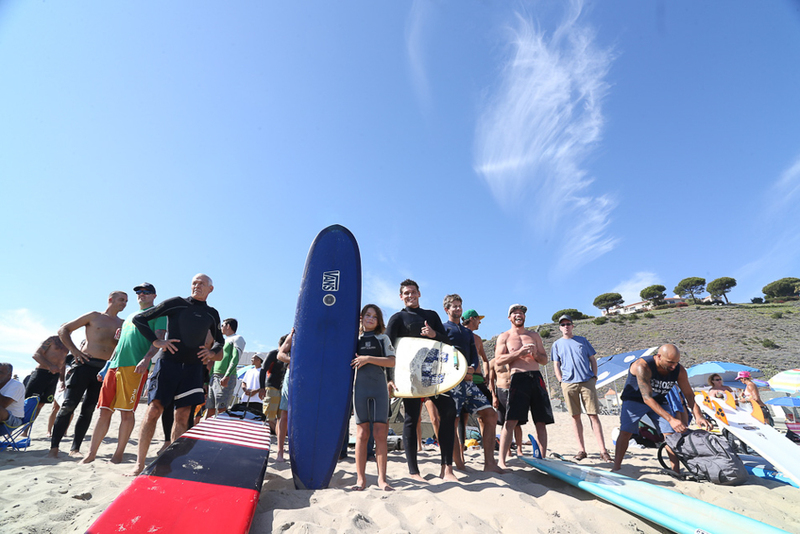 Our goal is to offer an environment where we can simply share knowledge and positively influence students' lives. 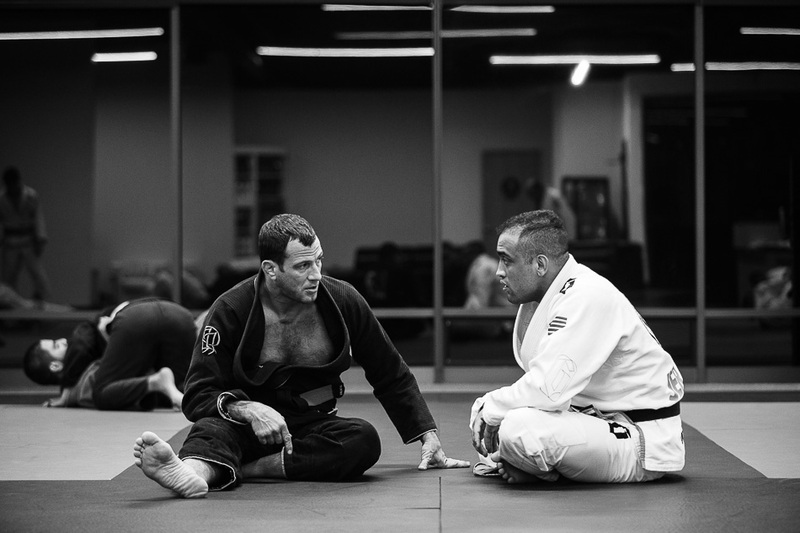 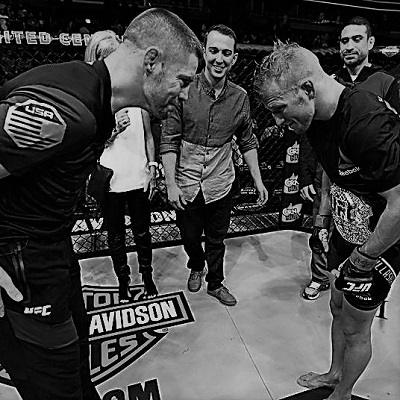 knowledge and passion passed on. 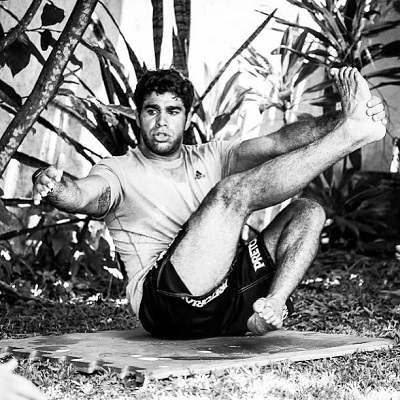 Ginástica Natural improves strength, endurance, core stability, power, flexibility, balance and agility for physical-well being and recovering. 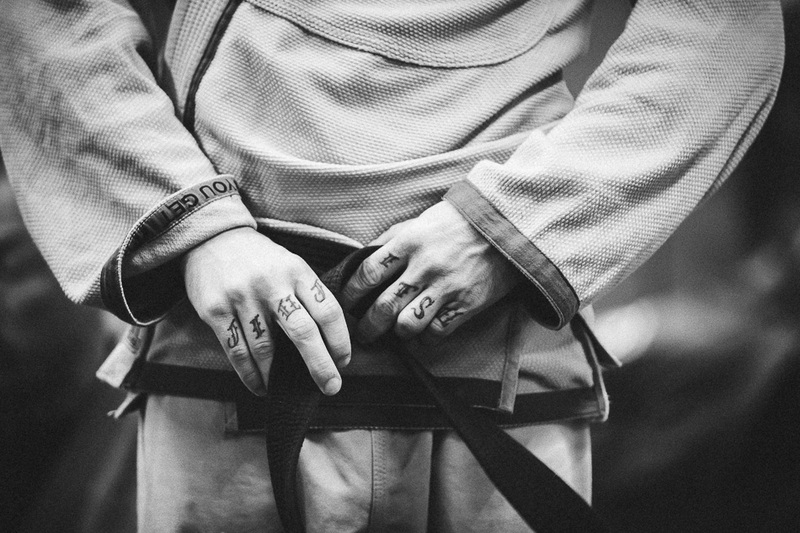 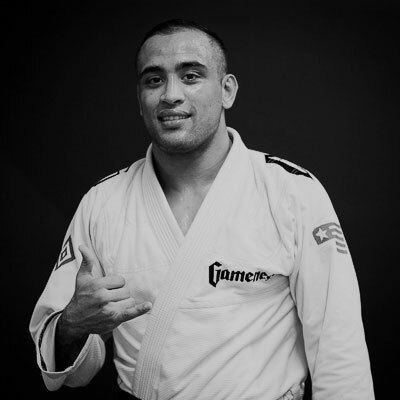 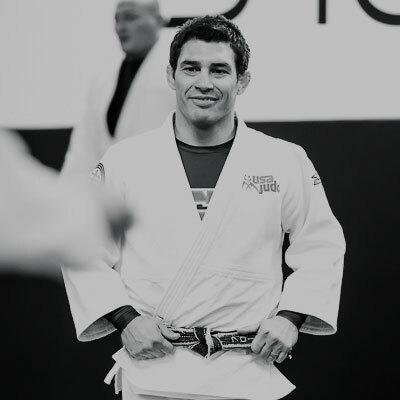 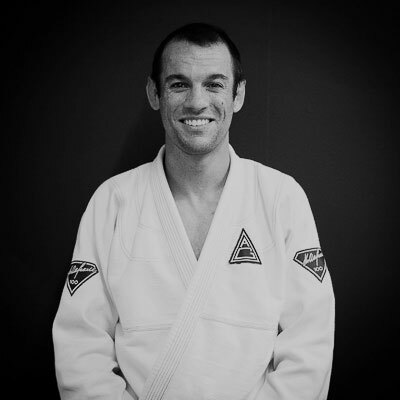 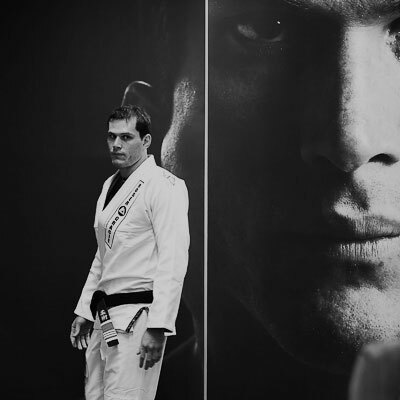 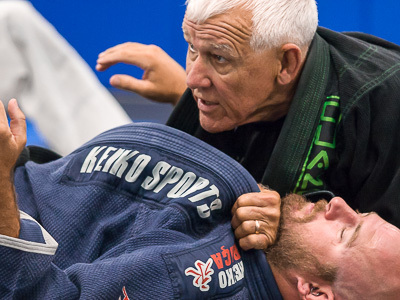 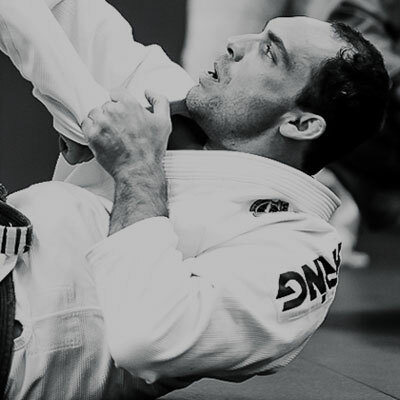 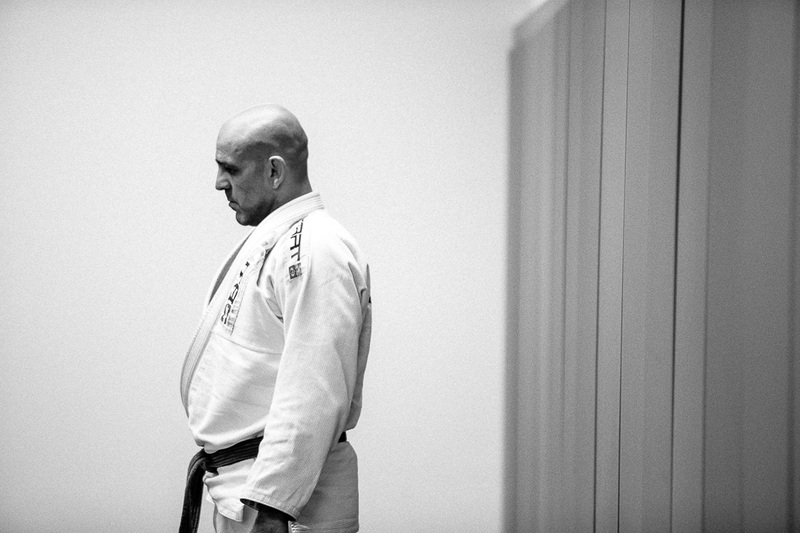 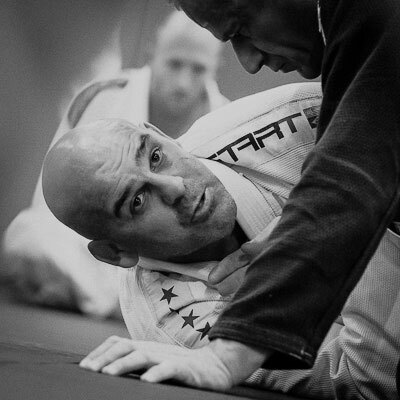 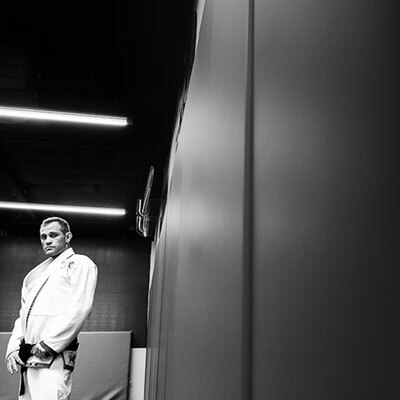 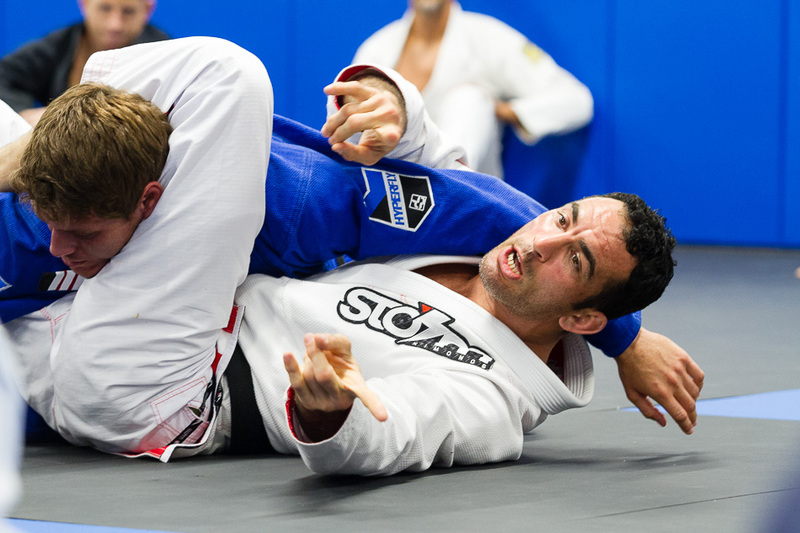 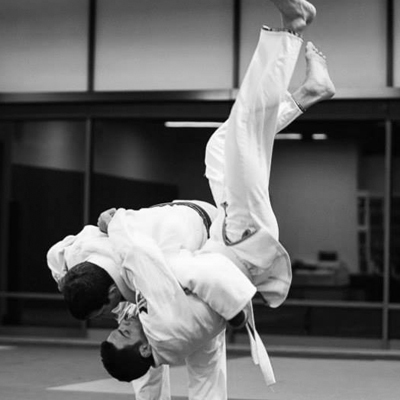 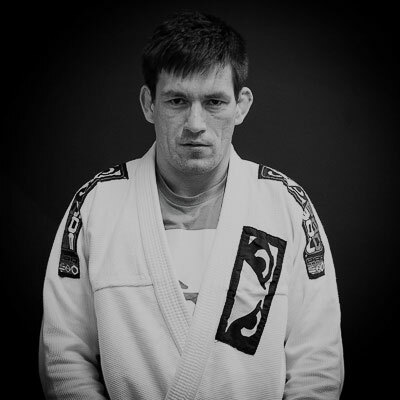 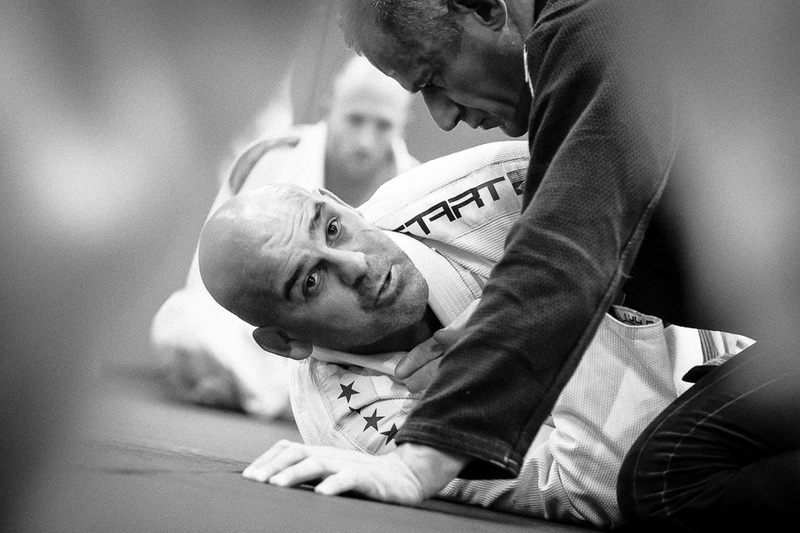 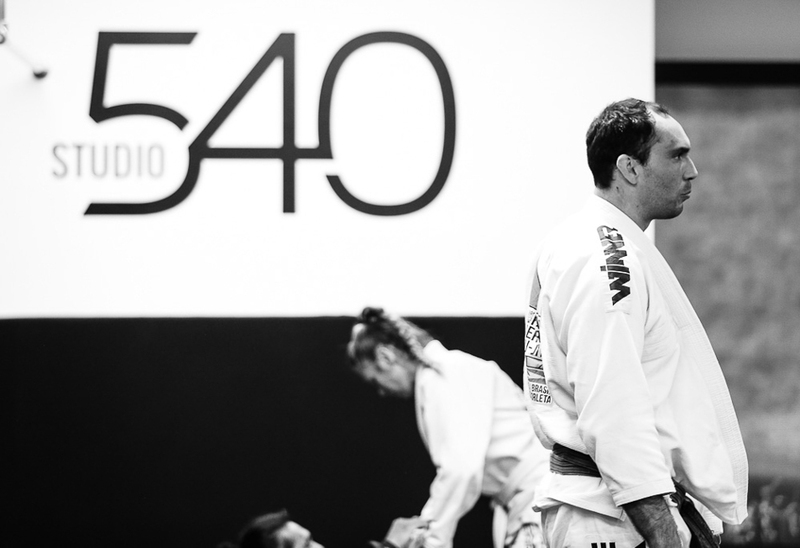 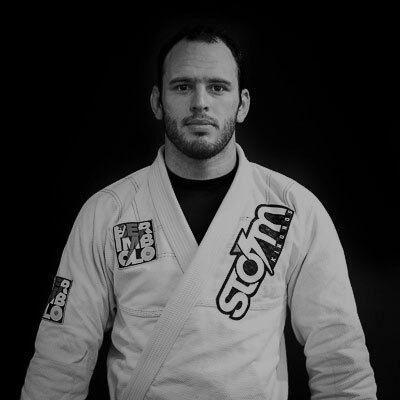 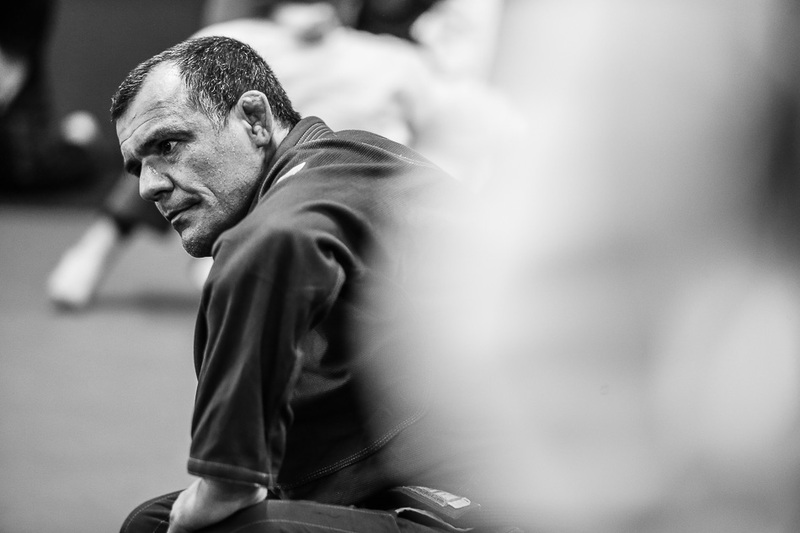 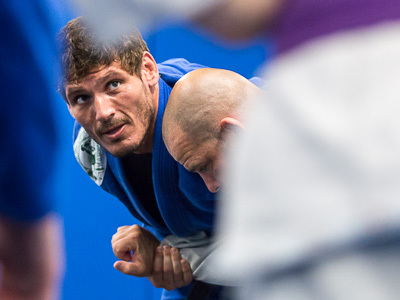 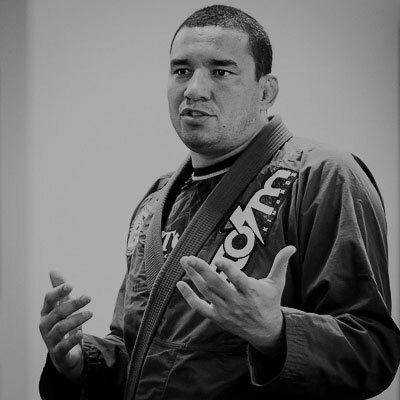 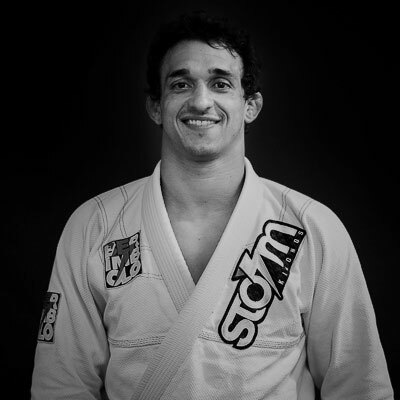 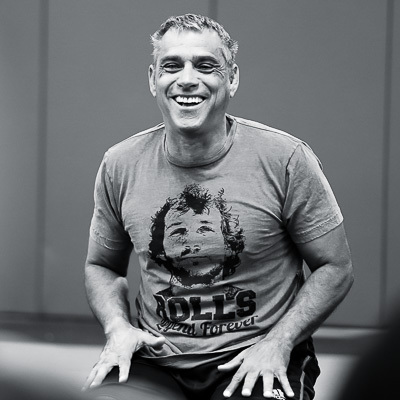 Modern Judo is a distillation of its predecessor Jiu Jitsu. 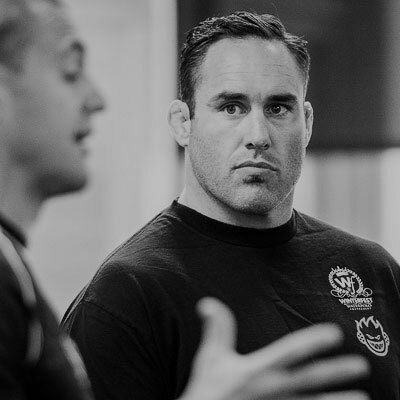 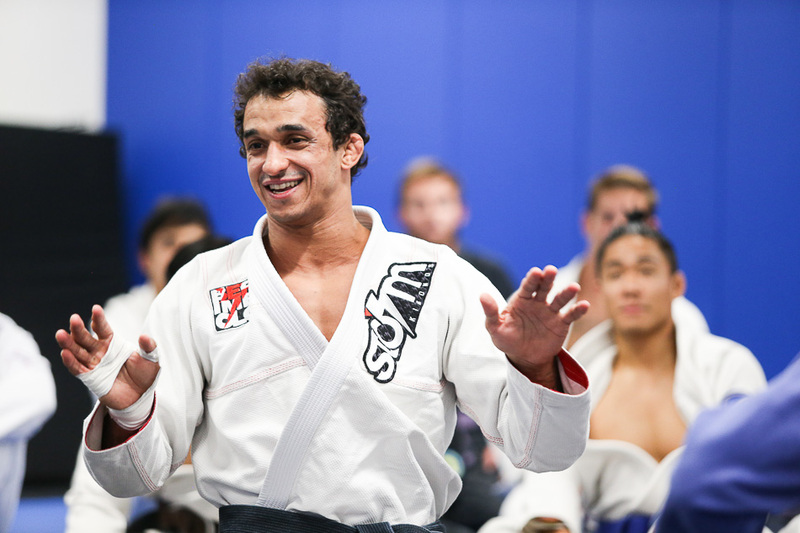 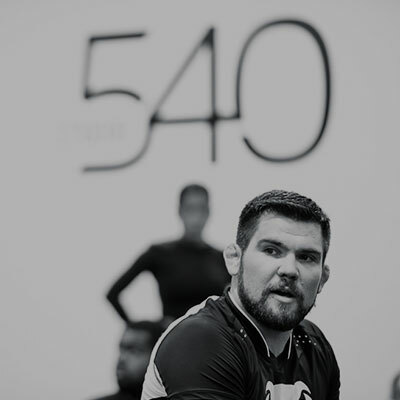 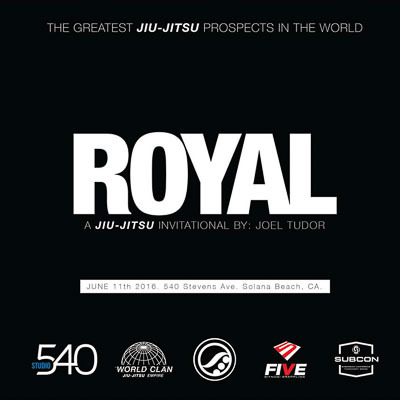 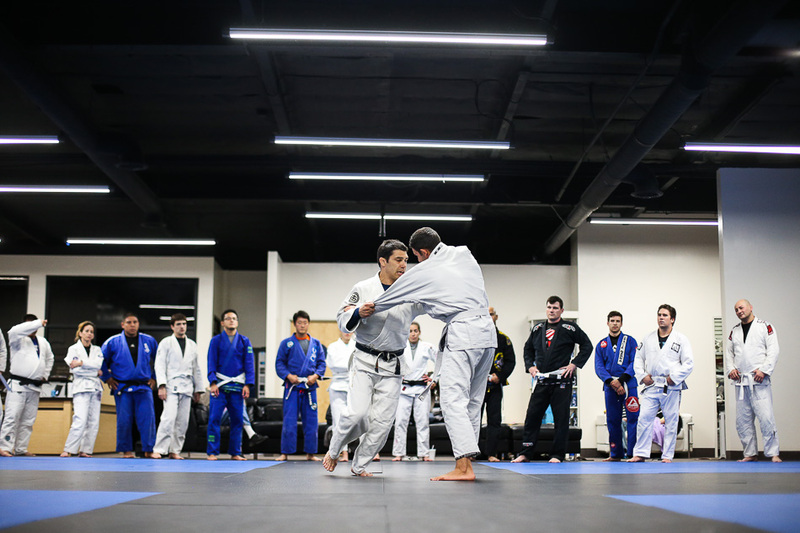 Its technical focus has emphasized throws and takedowns over control and submissions due to the competitive and sporting rules implemented throughout its history. 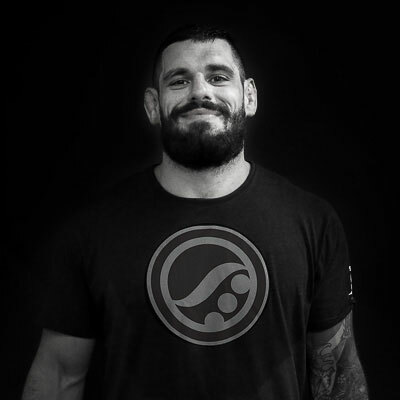 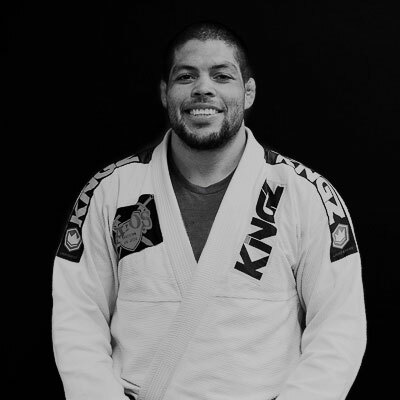 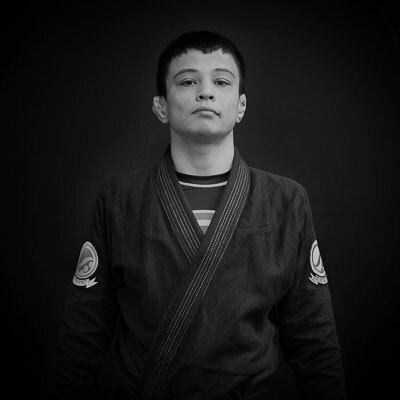 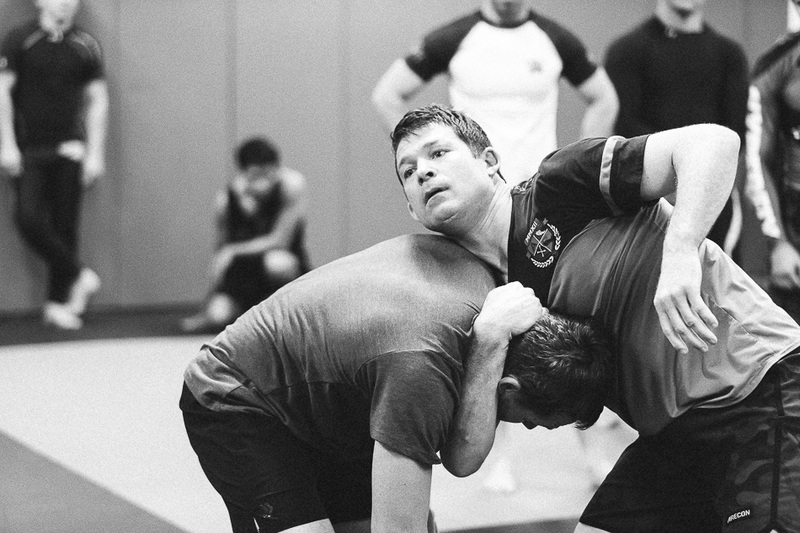 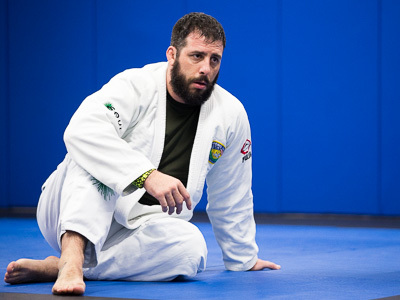 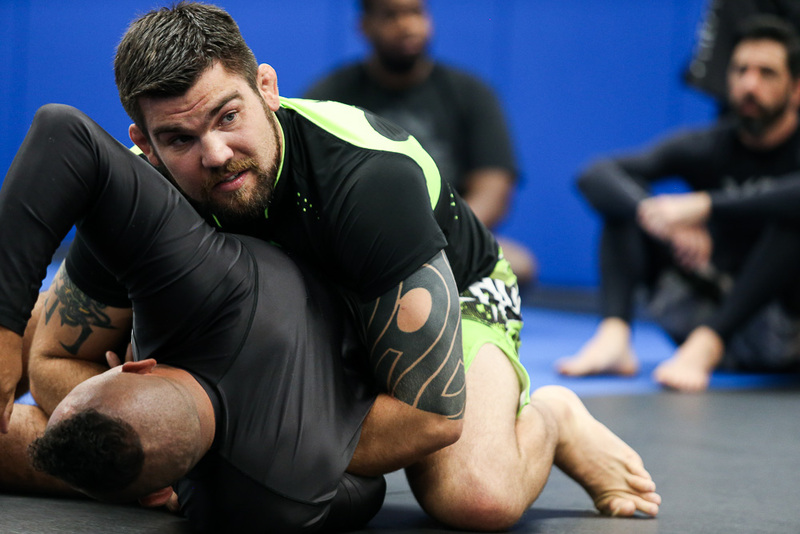 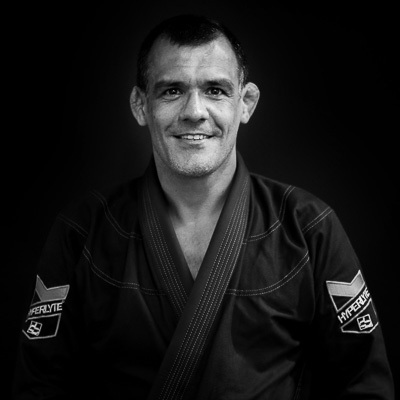 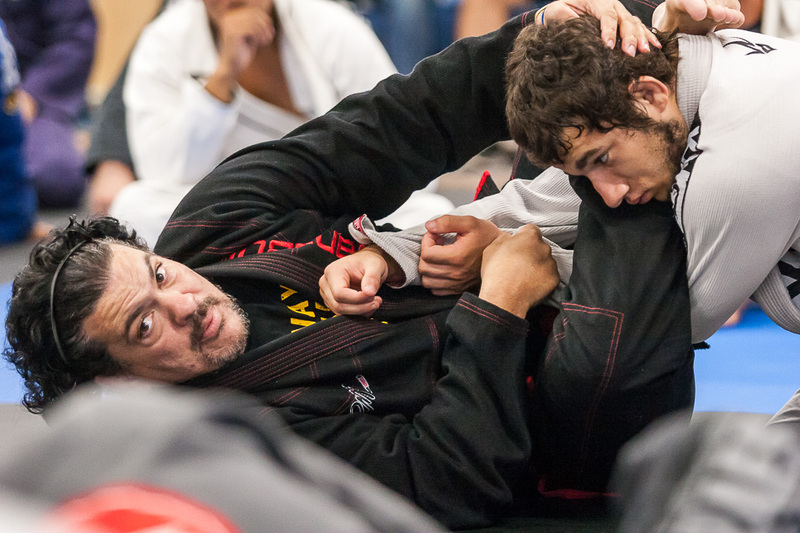 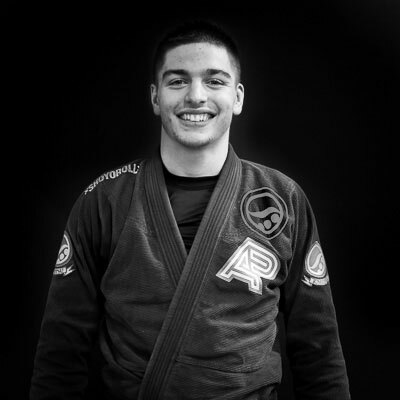 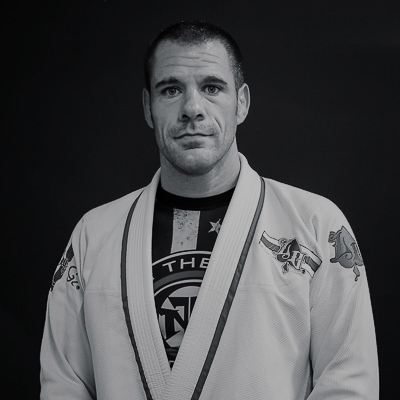 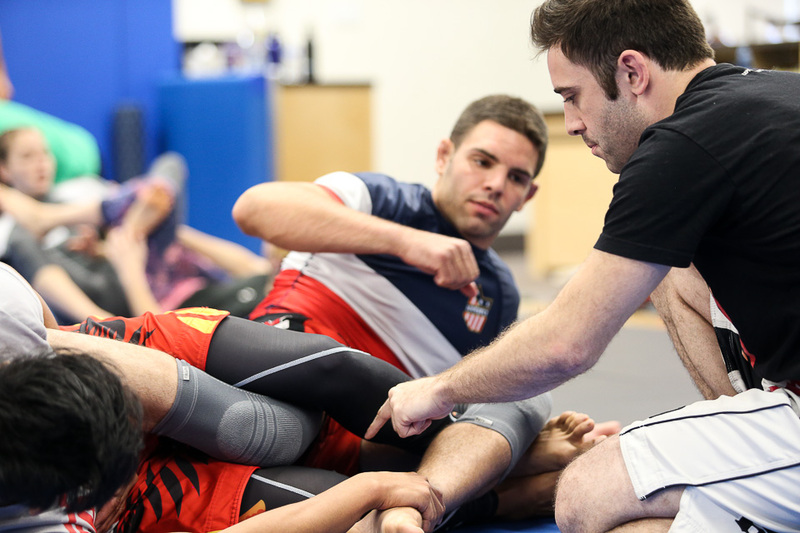 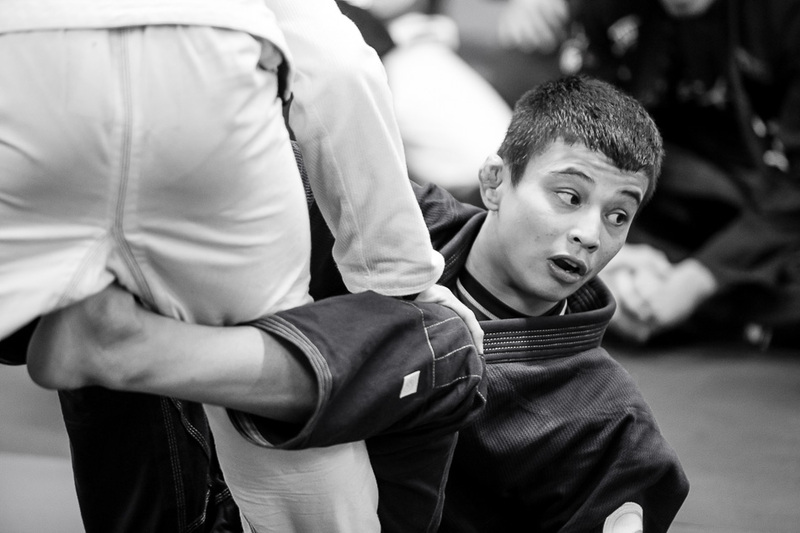 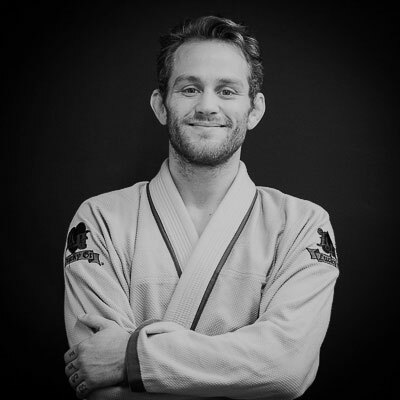 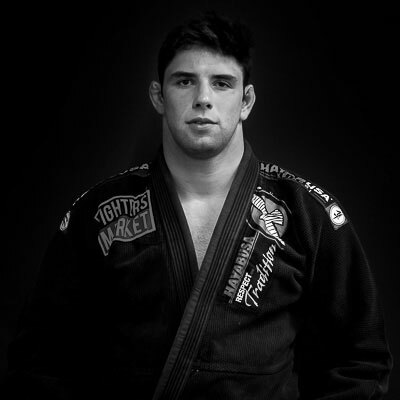 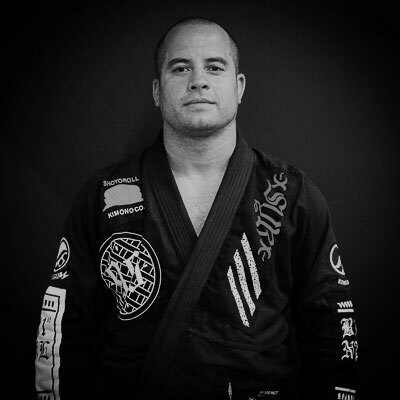 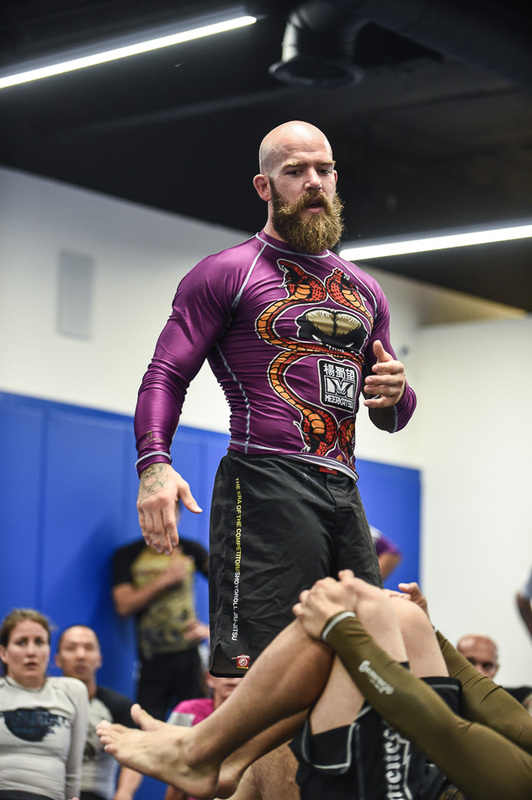 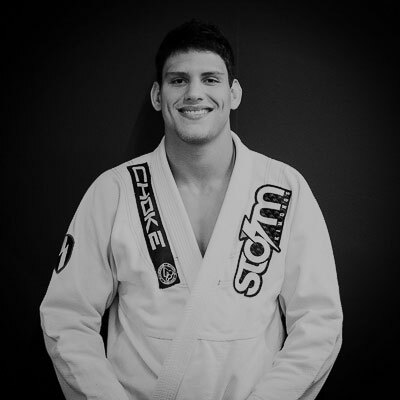 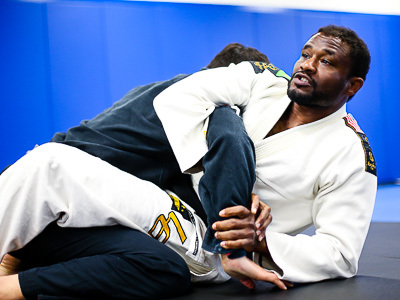 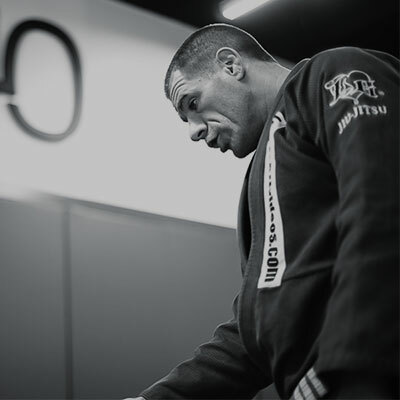 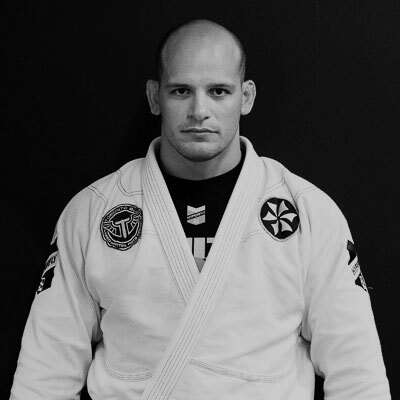 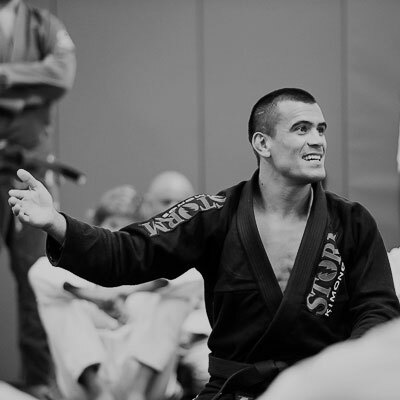 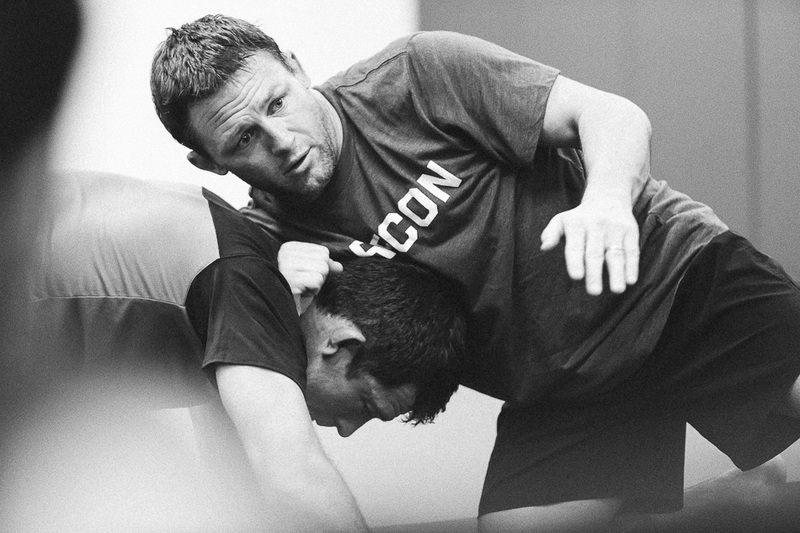 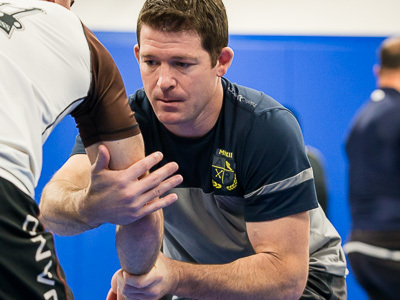 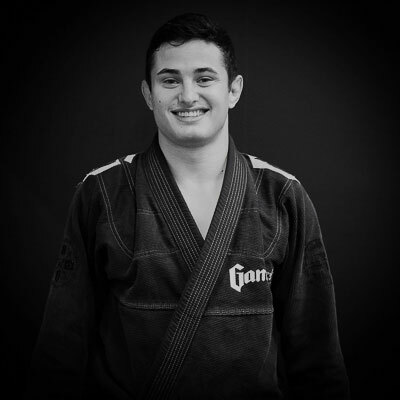 Submission Grappling is practiced without the gi or kimono and brings together techniques from Folk Wrestling (Catch-as-catch-can), Judo, Wrestling, Jiu-Jitsu, and Sambo. 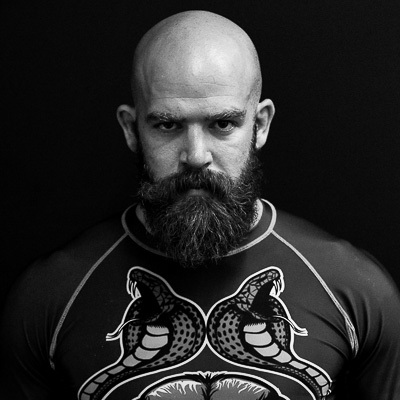 Muay Thai or Thai boxing is a combat sport of Thailand that uses stand-up striking along with various clinching techniques. 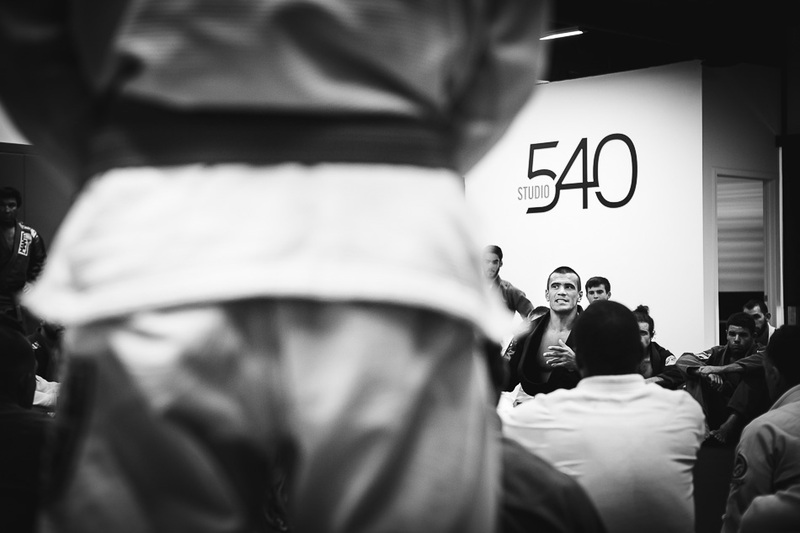 Emphasis is placed on accurate striking with fists, elbows, knees and shins. 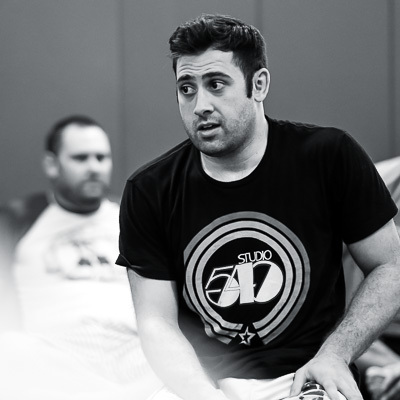 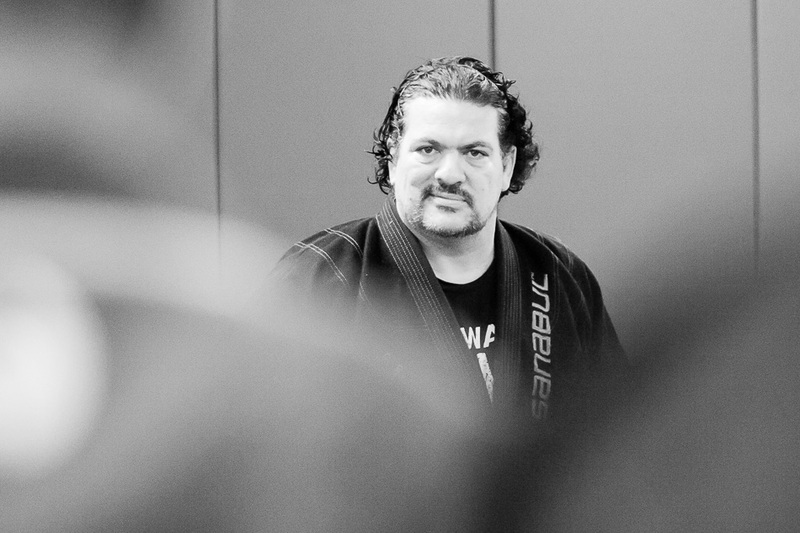 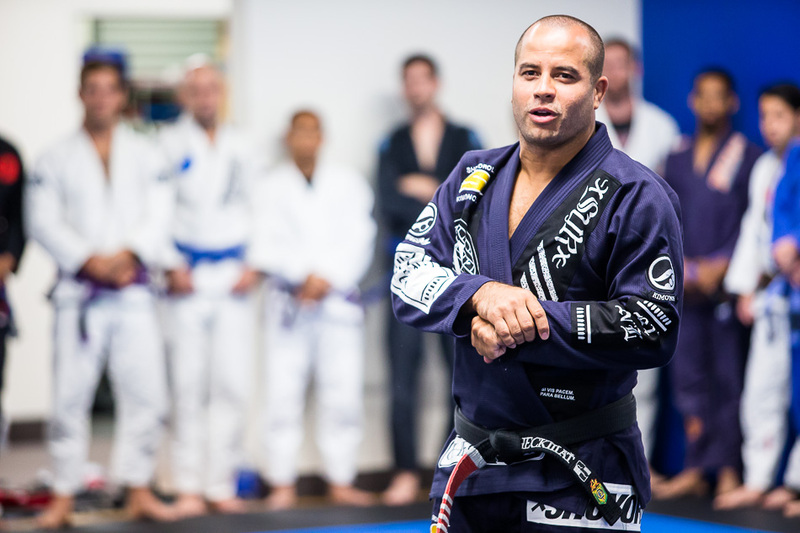 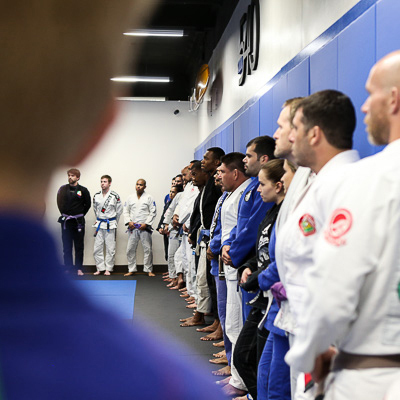 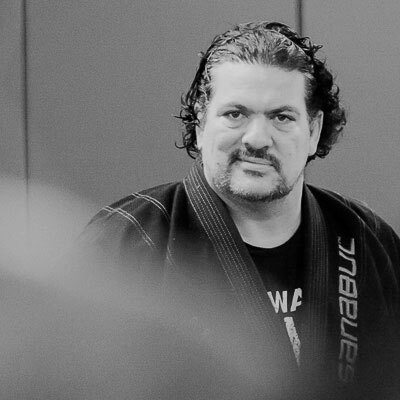 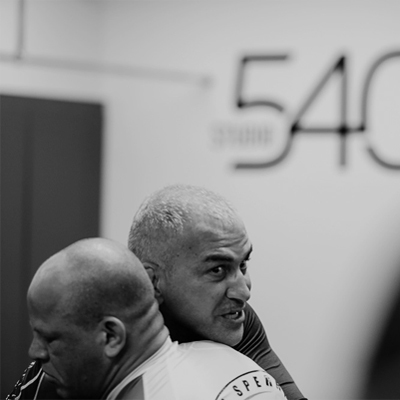 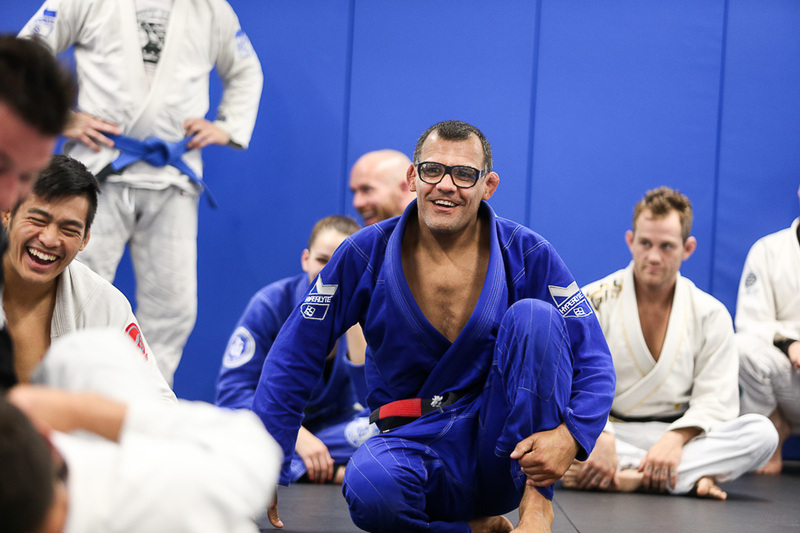 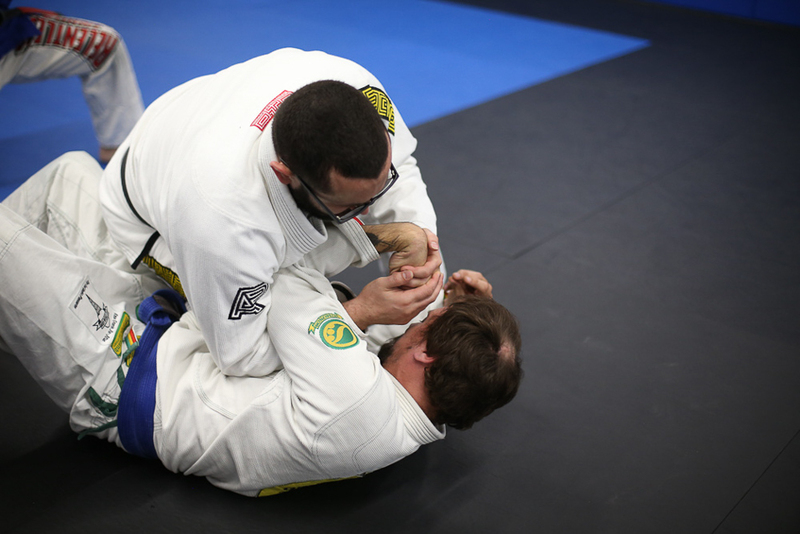 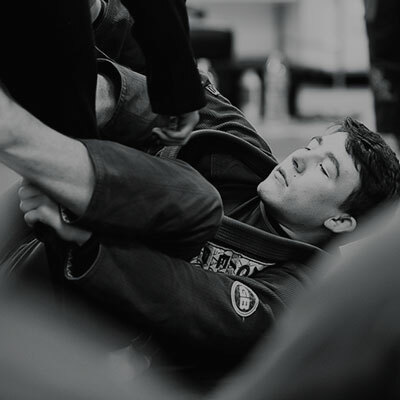 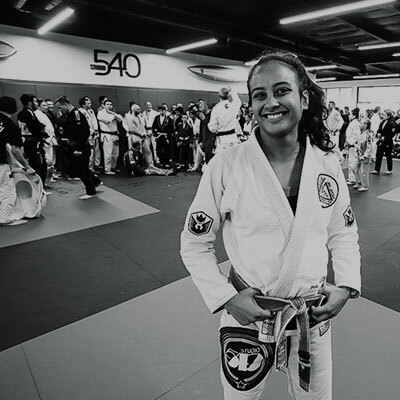 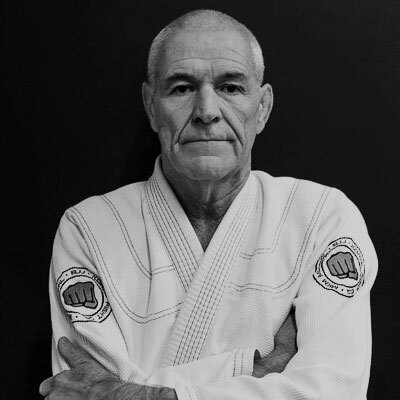 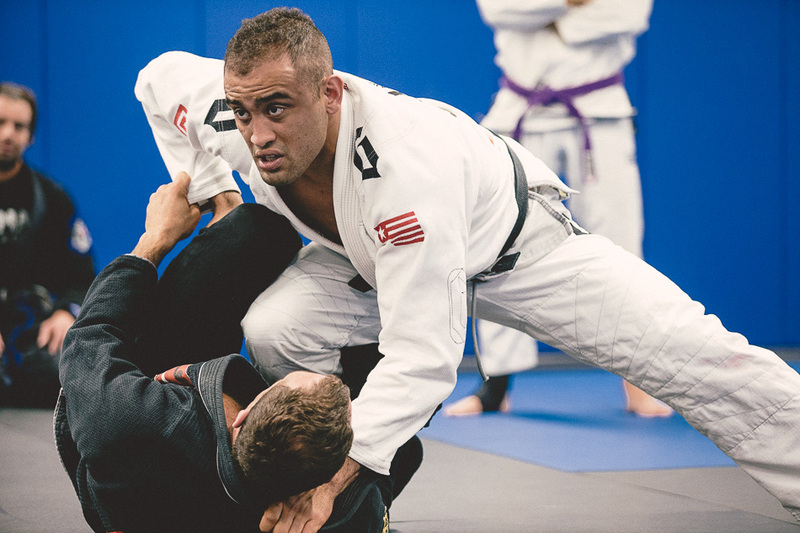 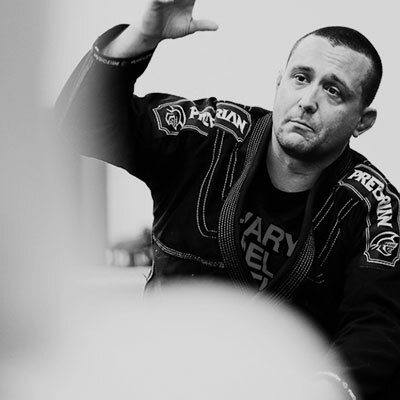 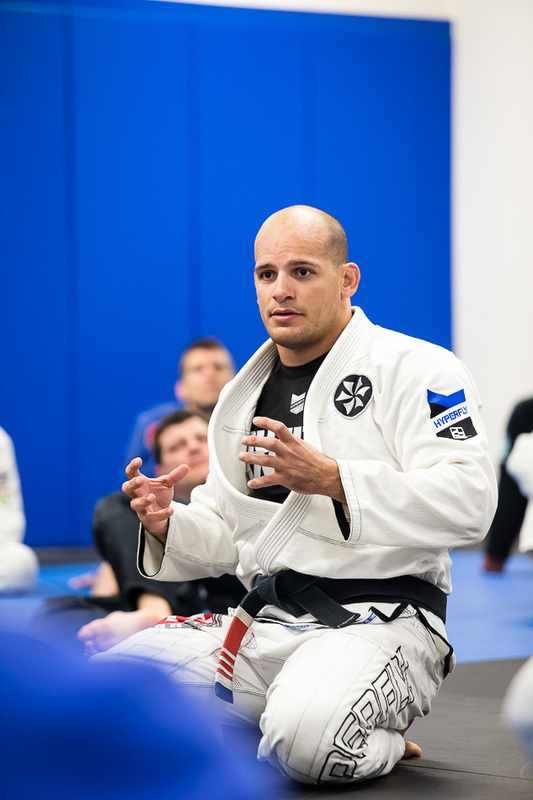 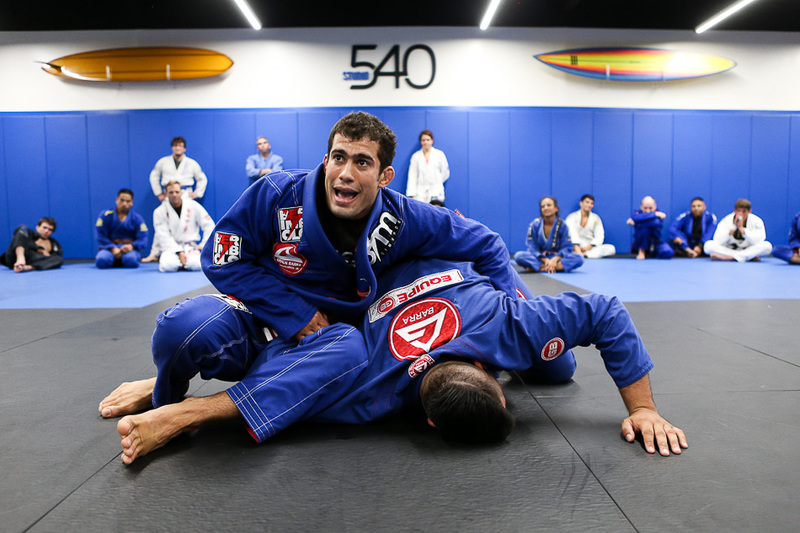 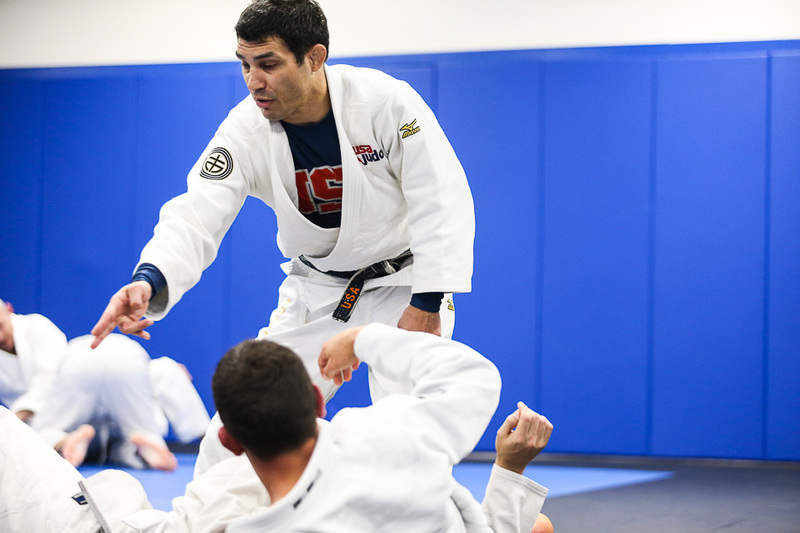 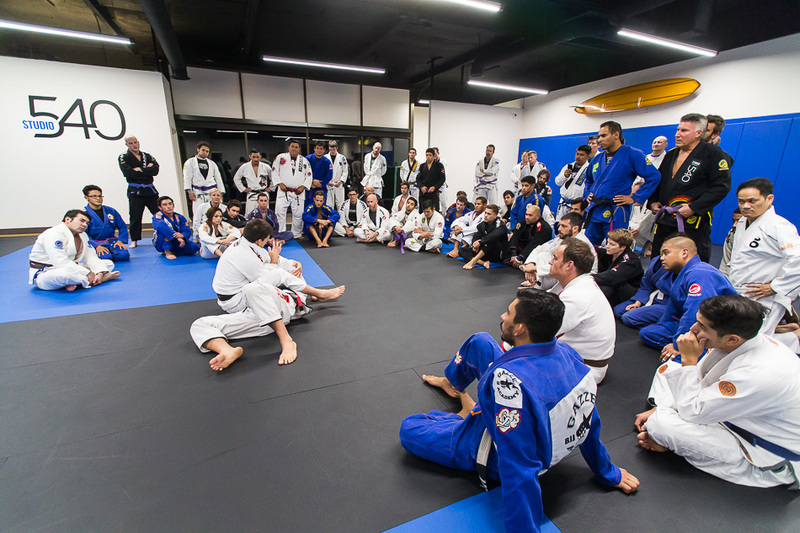 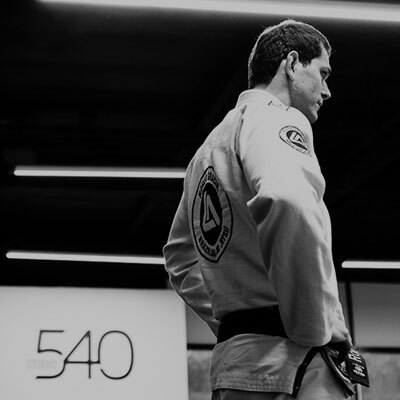 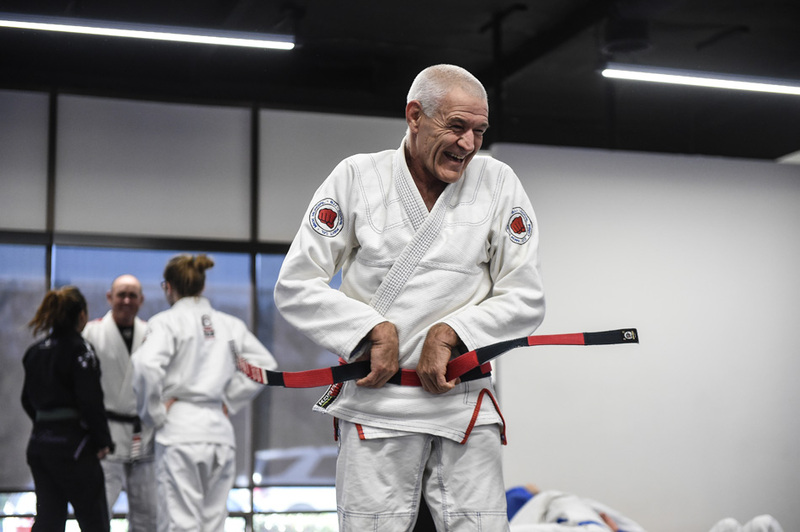 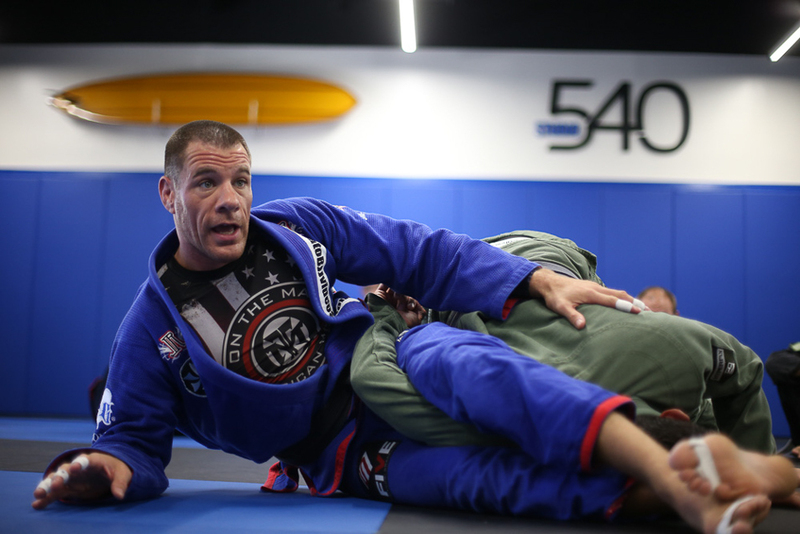 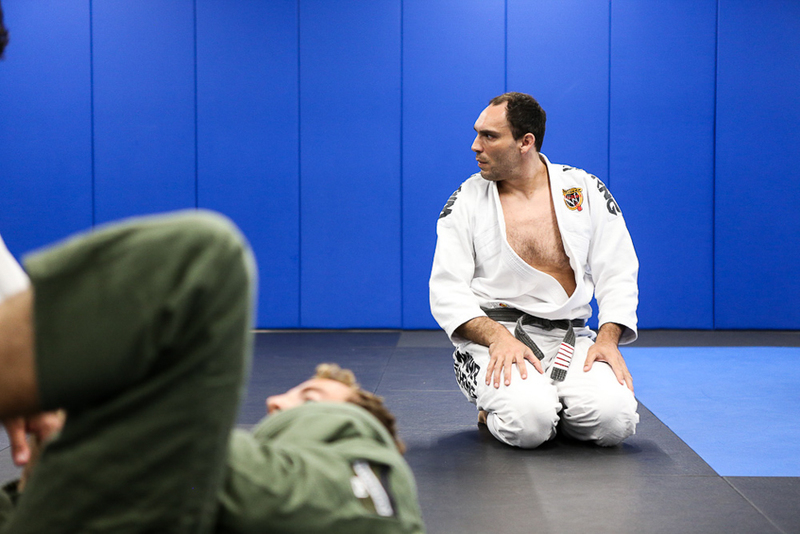 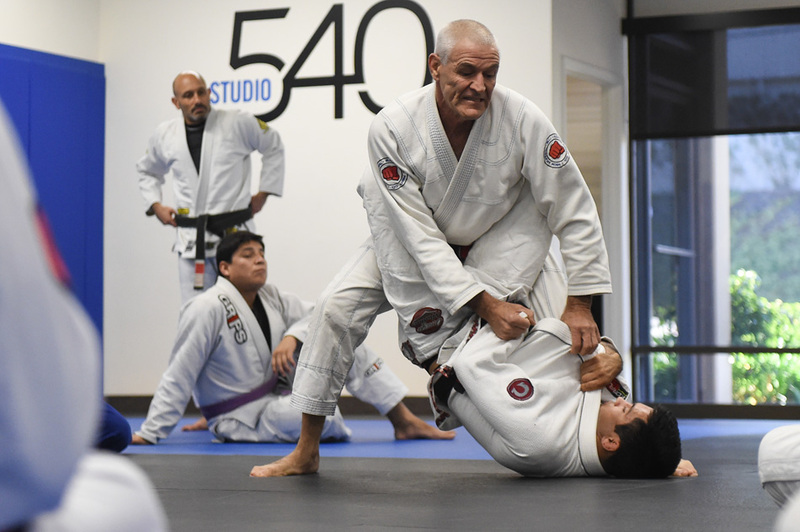 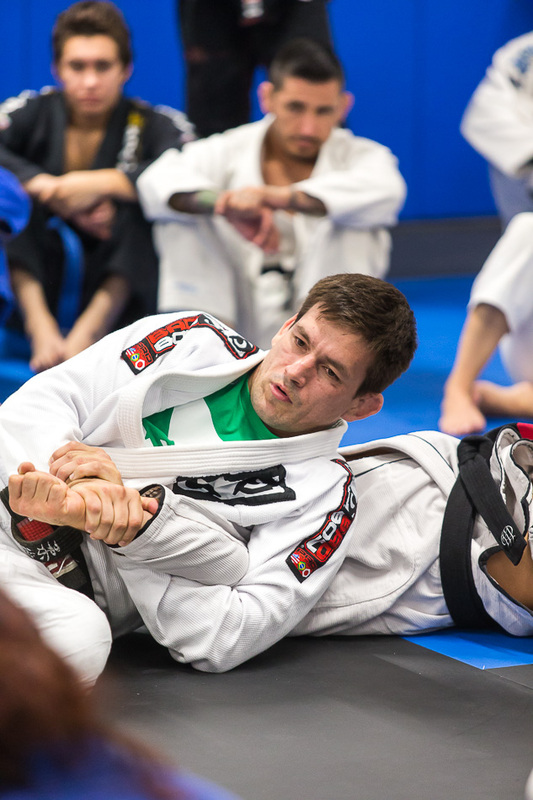 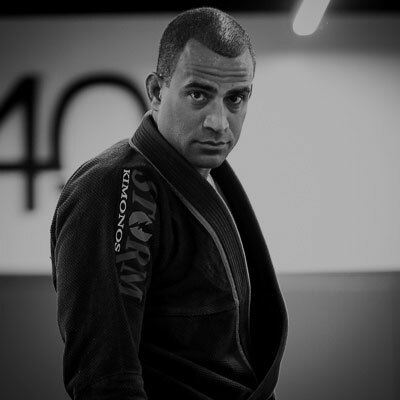 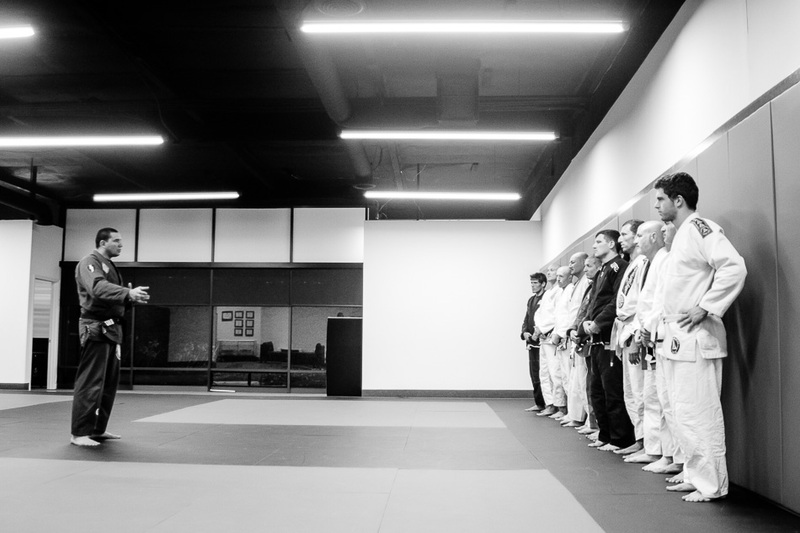 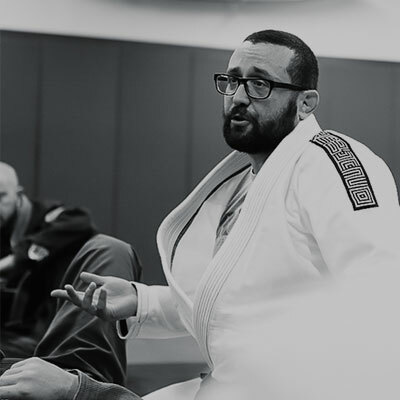 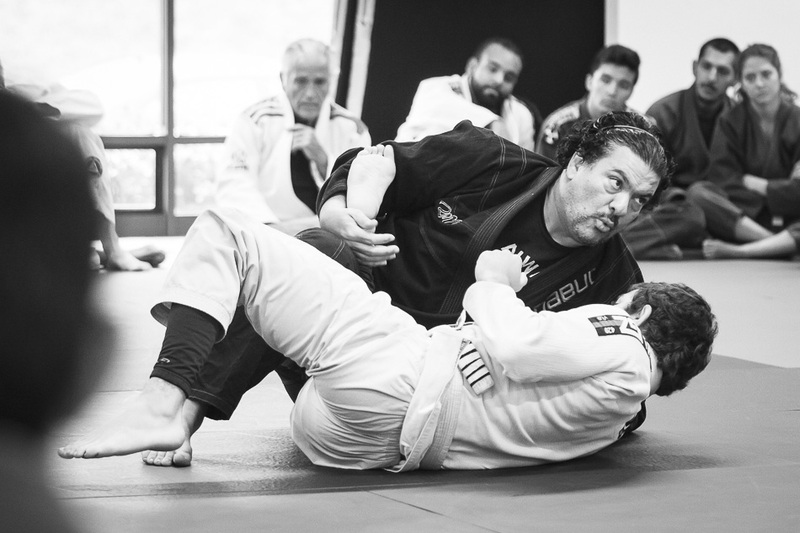 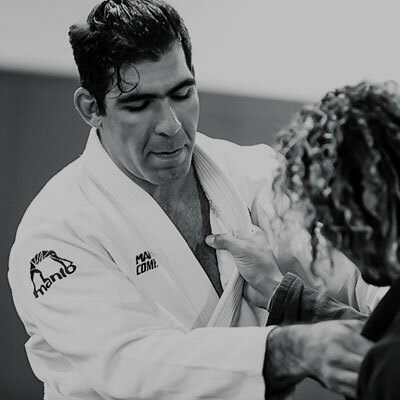 Open to all adult students of any level, these classes focus on teaching the primary self defense skills along with the fundamental movements of BJJ. 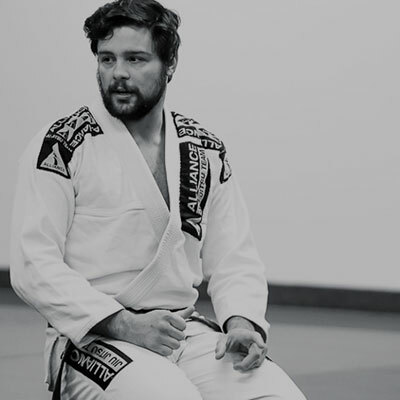 A must for beginners. 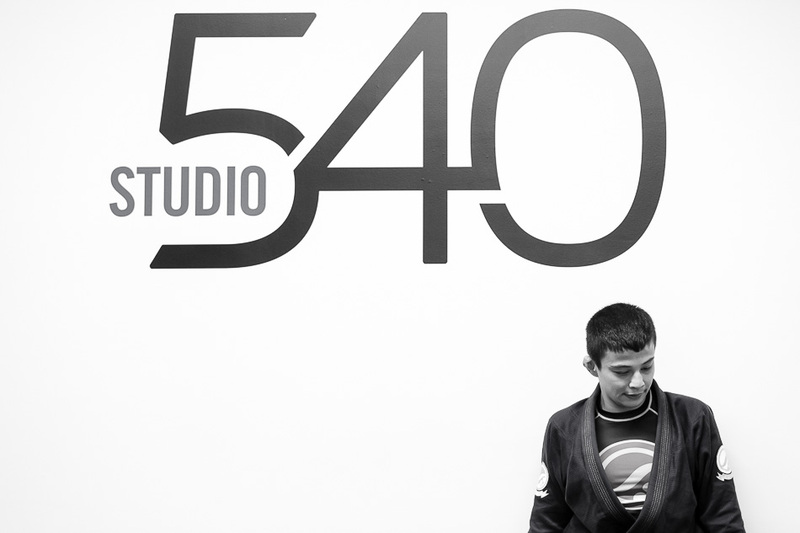 Classes are open to all adults. 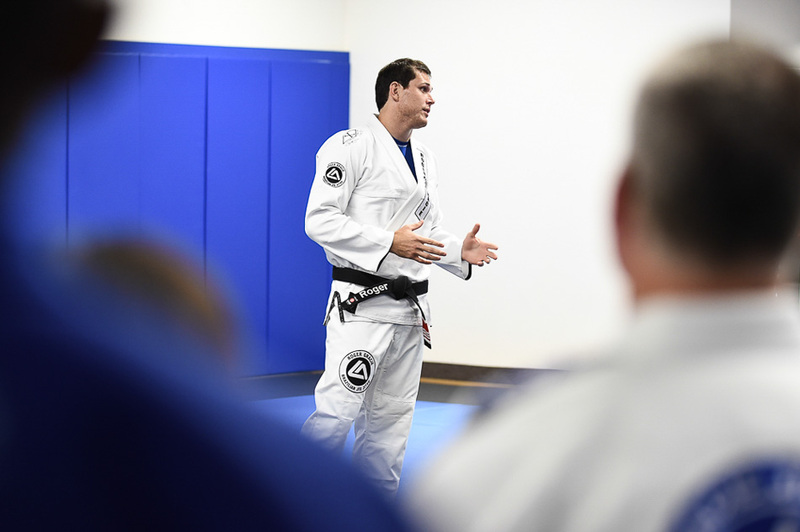 We encourage our students to attend a variety of classes so that they can fully benefit from our diverse teaching staff. 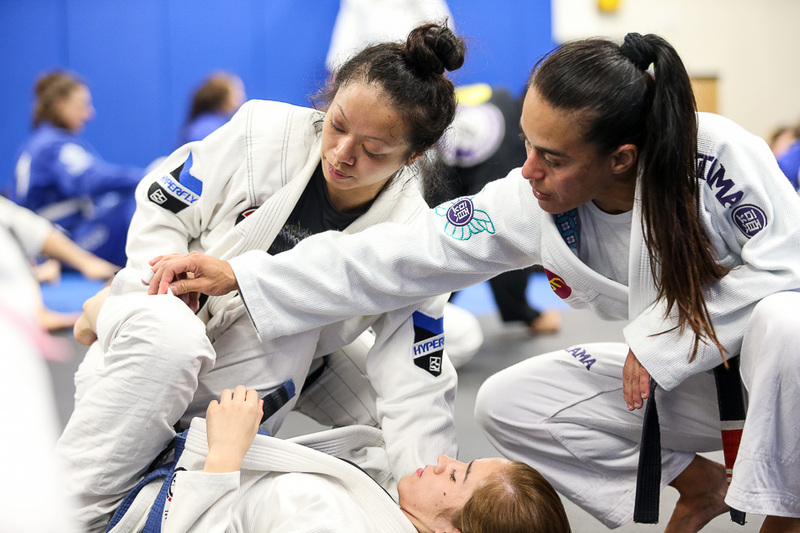 Although women and men train together in all of our classes, we also recognize the specific benefits of women focused training. 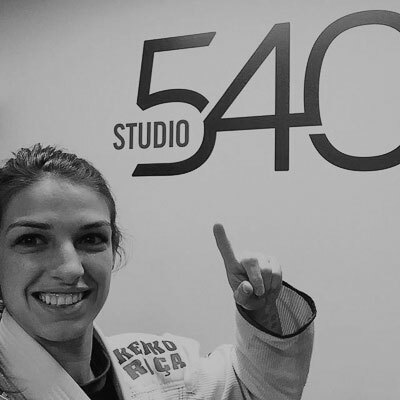 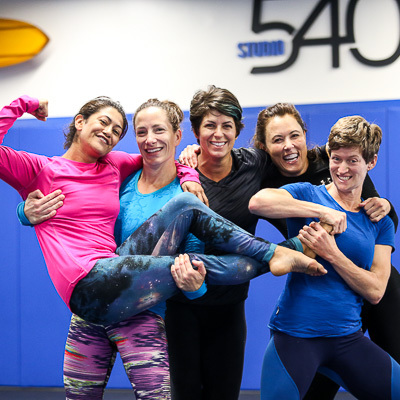 Studio 540 offers a women’s program for just this purpose. 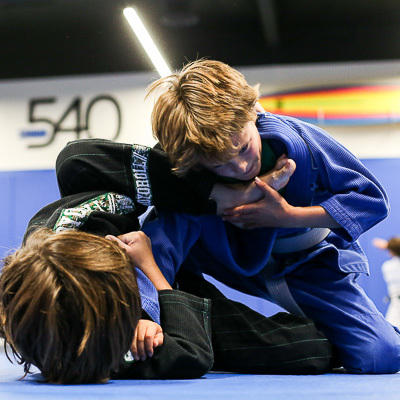 For the youngest of our students, we like to place them in the very safest of environments so that they can gain the confidence, motor skills and maturity needed to practice as an adult. 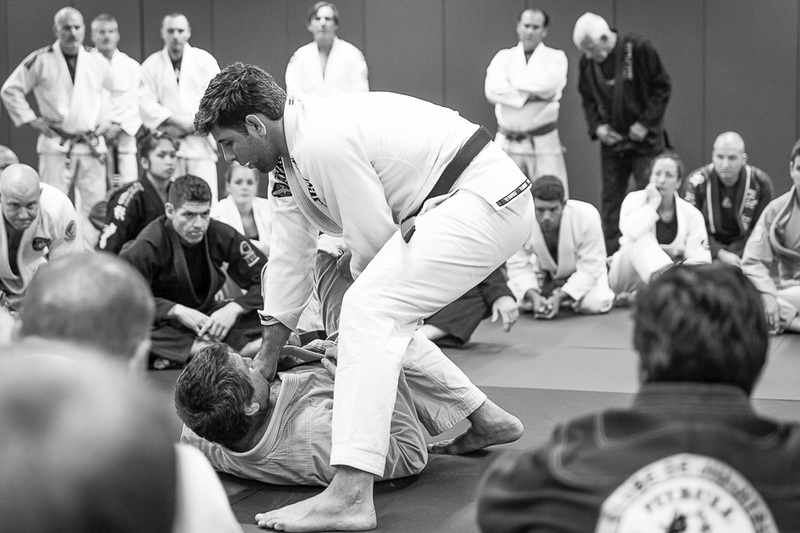 You fight the way you practice. 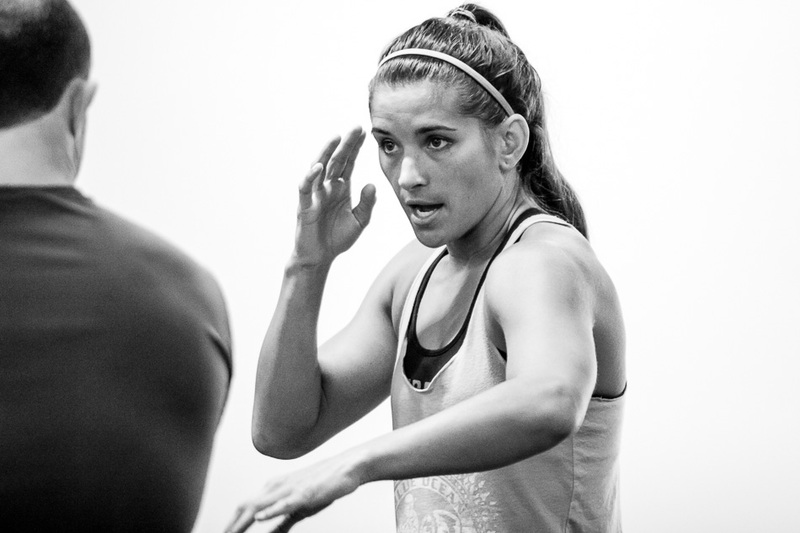 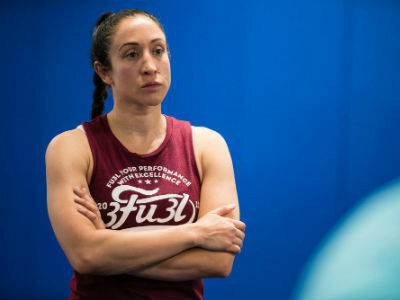 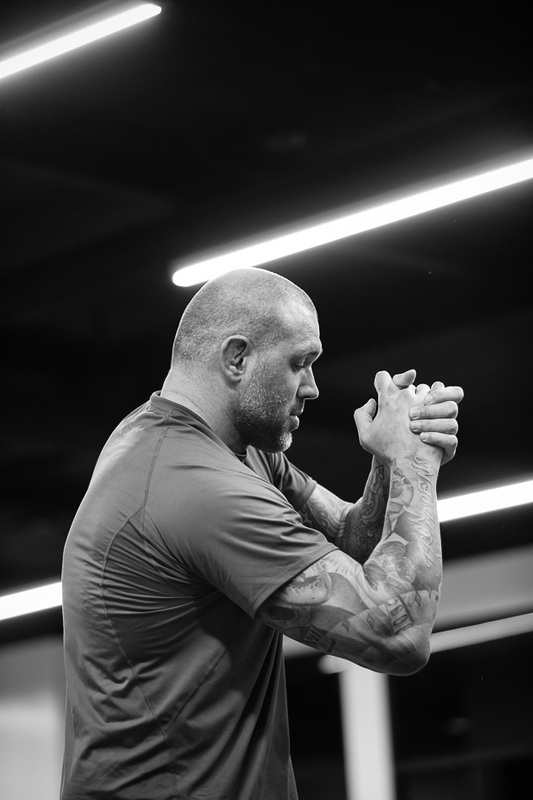 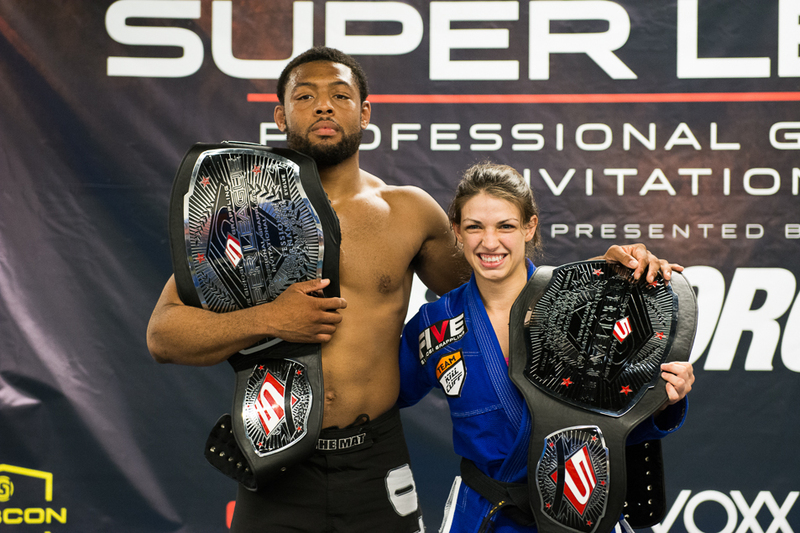 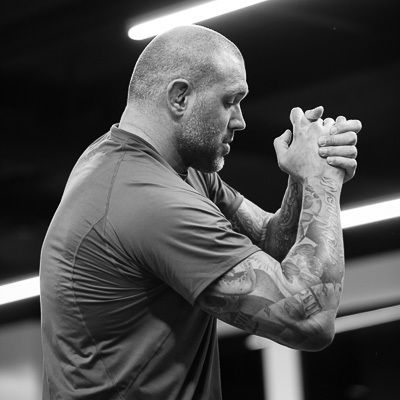 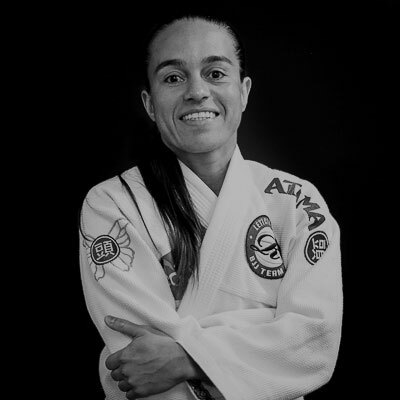 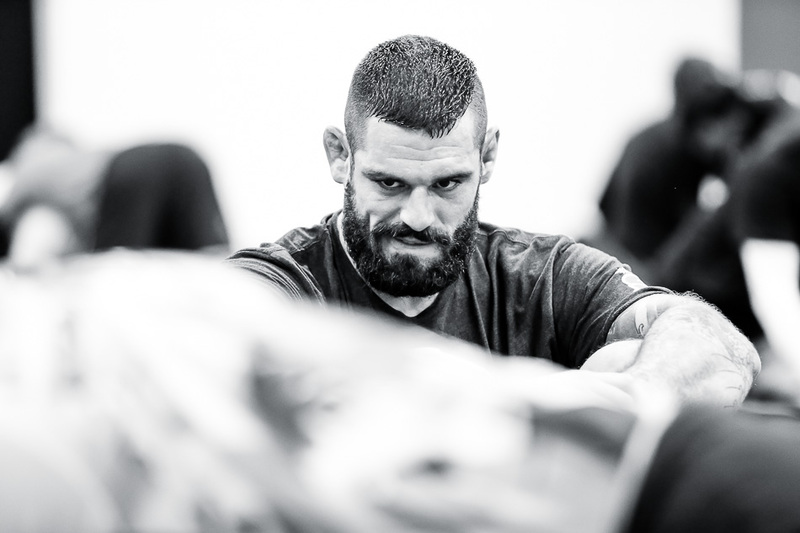 A veteran mixed martial artist competing at the highest levels of Invicta FC, Bellator and UFC.